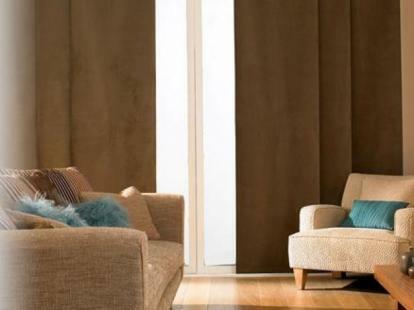 Our range of Blockout Panel Glide blinds are designed to completely ‘block-out’ all light coming through your windows. 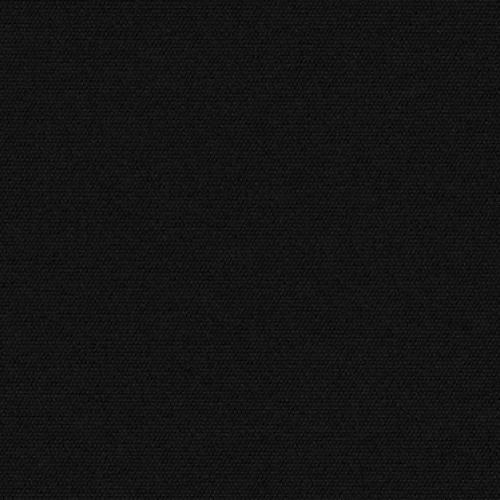 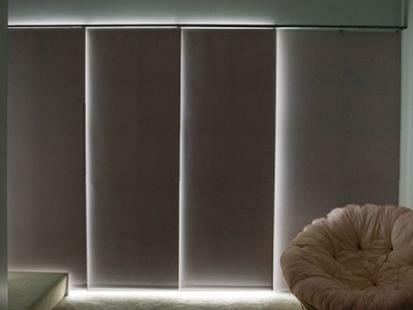 In fact, our Blockout range of fabric exceeds Australian Standards (AS 2663.3-1999) and completely blocks out light with no ‘glowing effect’ even in direct sun. 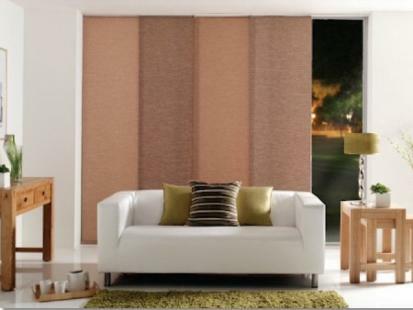 Panel Glide Blinds are the latest in fashion for sliding door blinds. 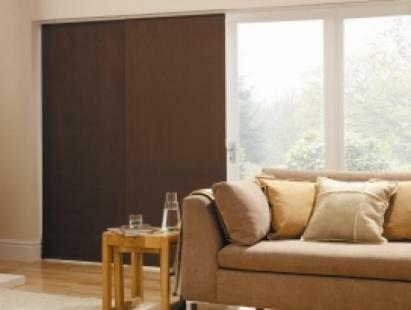 Panel blinds use sliding tracks which allow large panels of fabric to be stacked one behind the other. 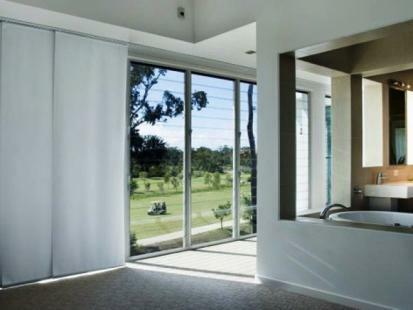 Perfect for sliding doors as when you want to quickly duck out through the door, you don’t need to raise the enter blind up!  You can just slide it over and pass through the door with ease. 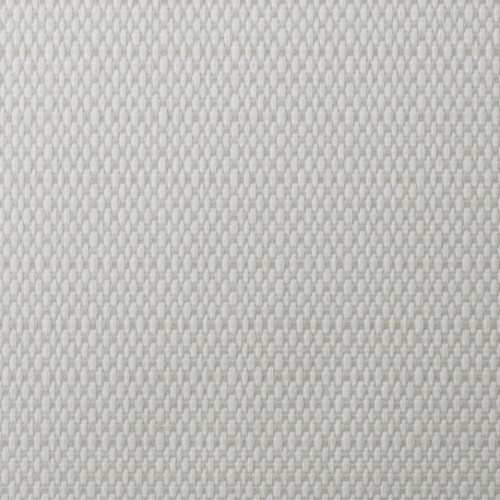 These panel blinds are made here in Australia, with fabrics chosen from all over the world, hand selected by our interior design team. 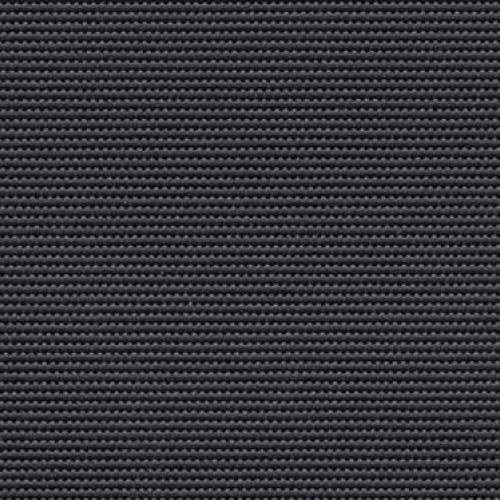 Manufactured from the best available resources around the globe, the entire range carries a 5 year factory warranty as a testament to our quality. 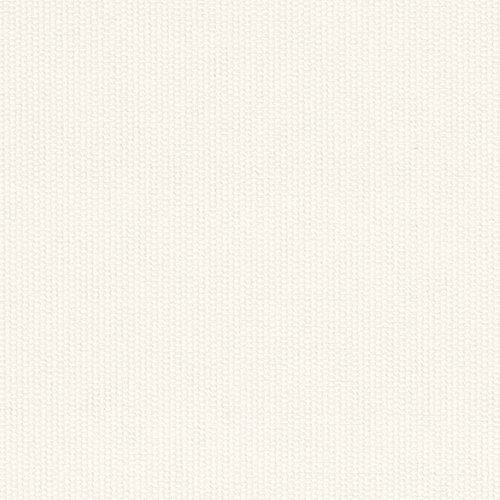 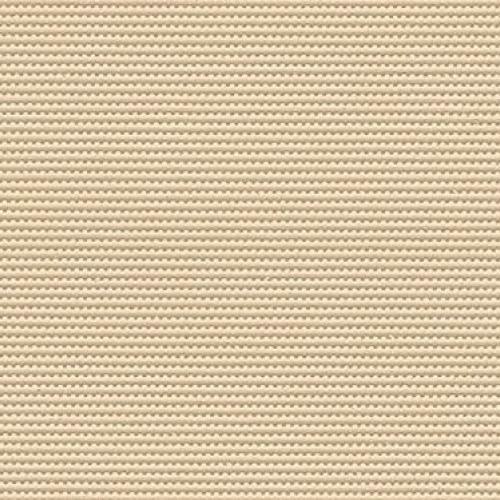 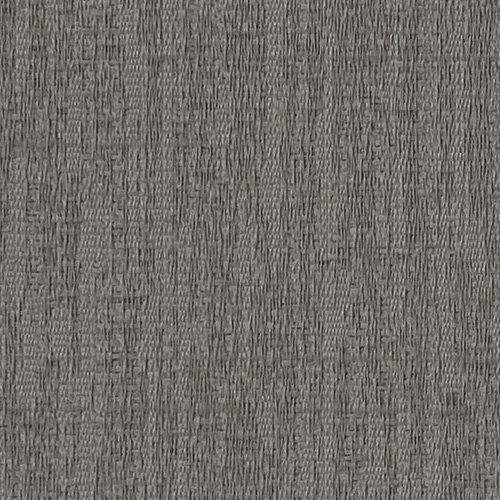 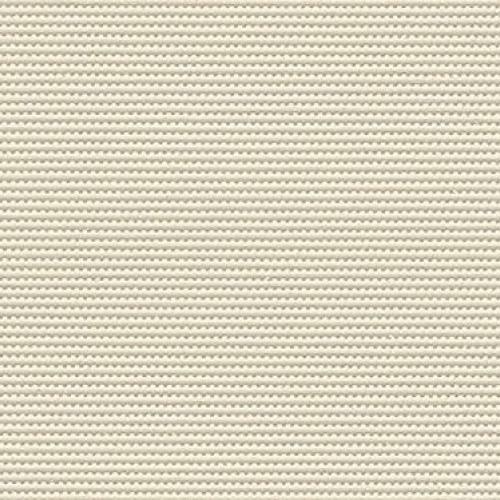 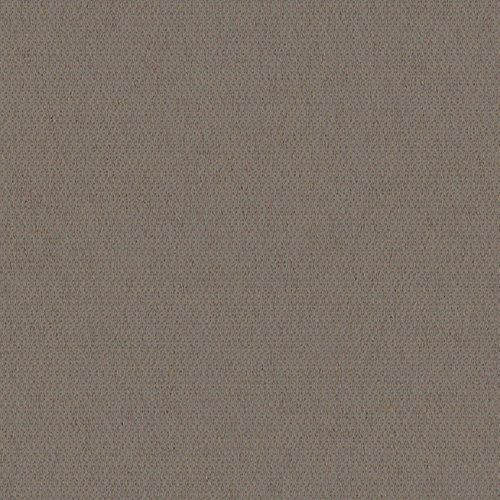 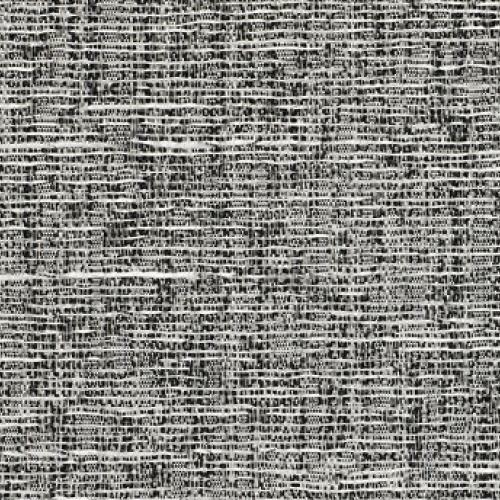 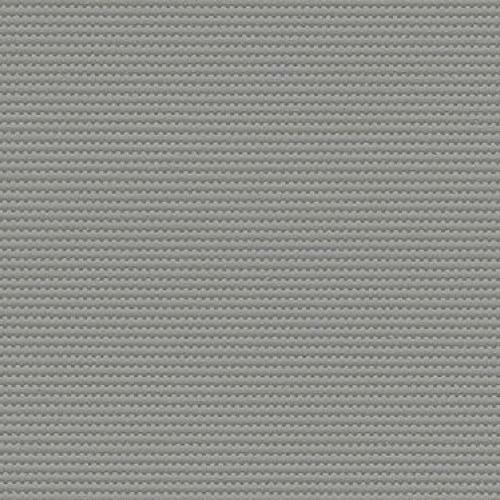 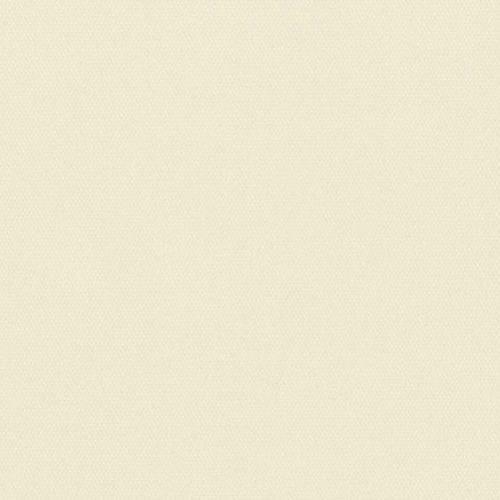 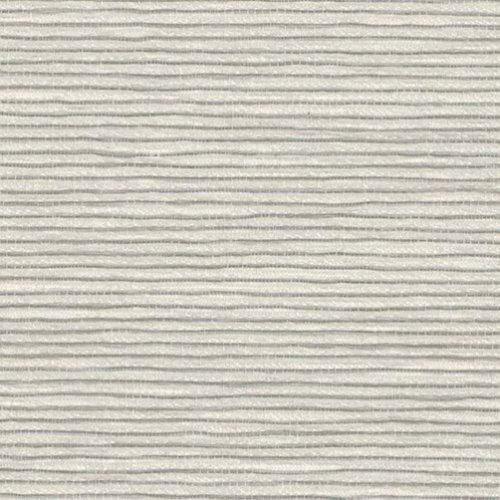 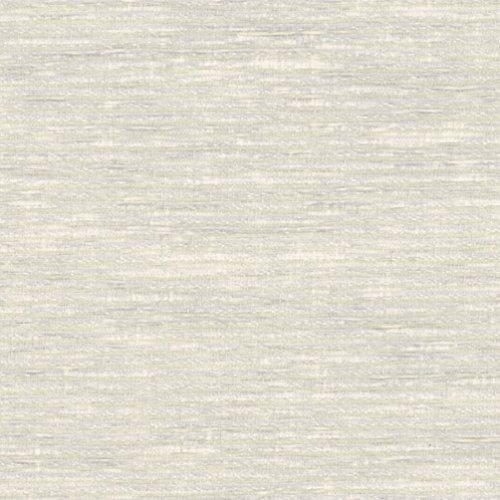 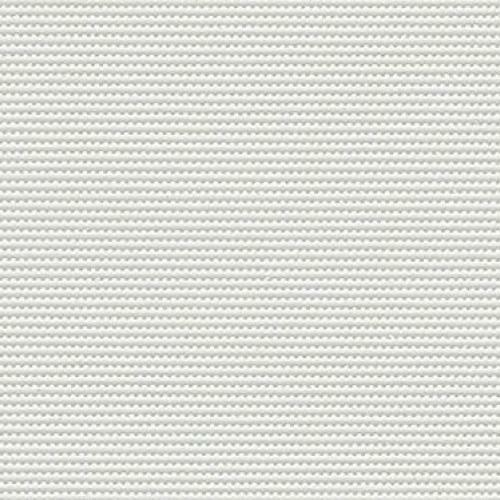 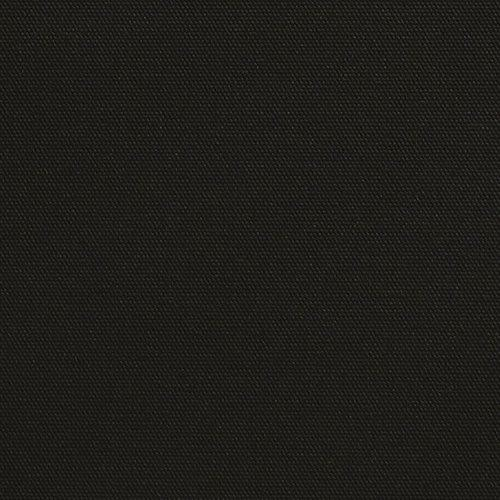 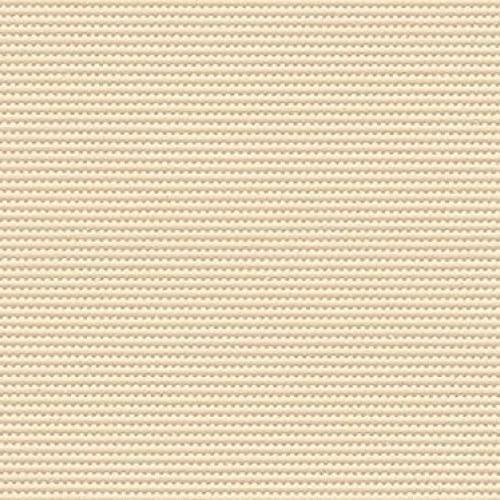 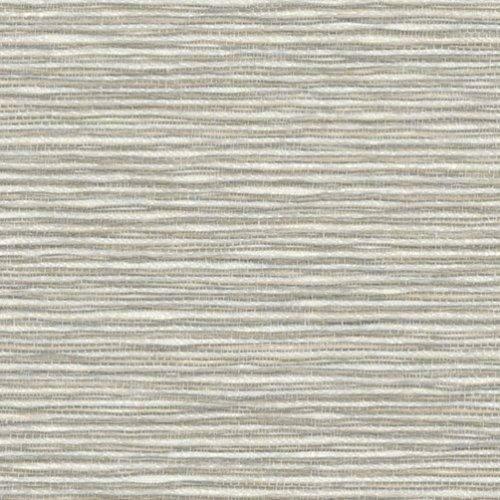 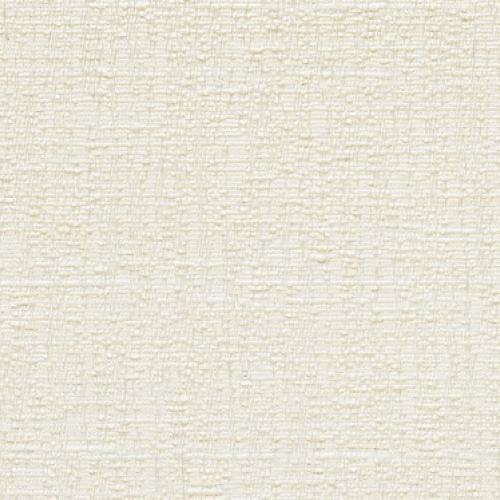 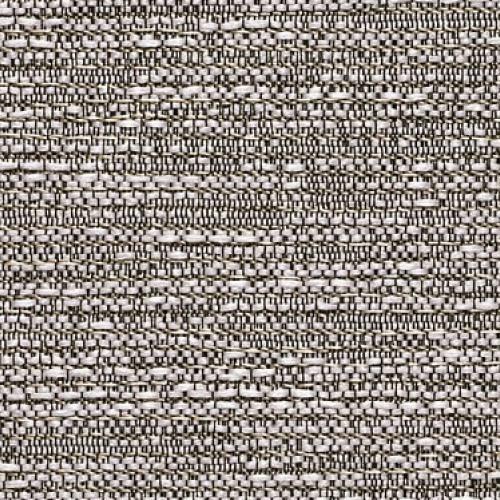 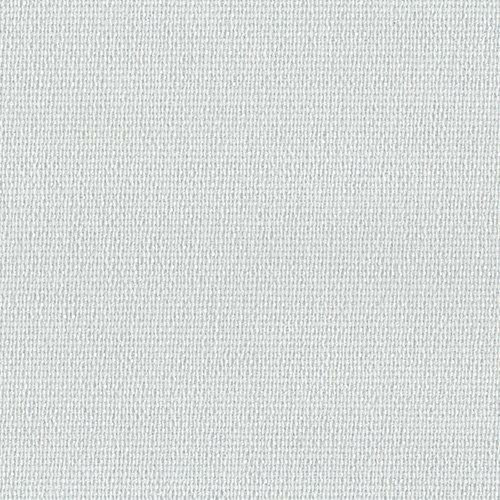 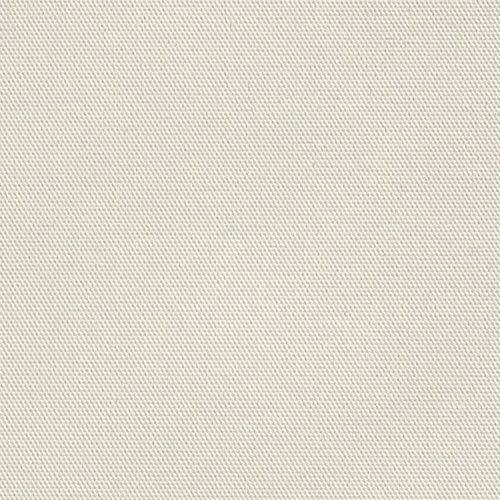 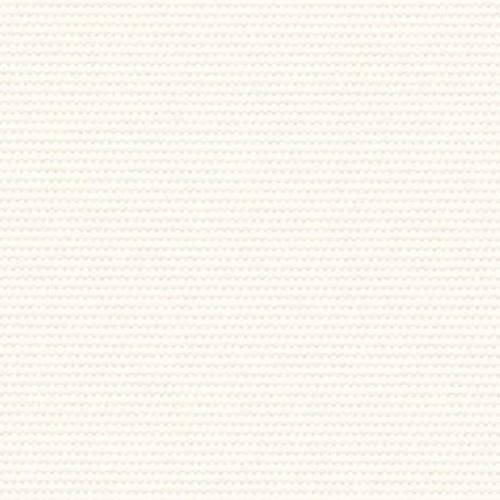 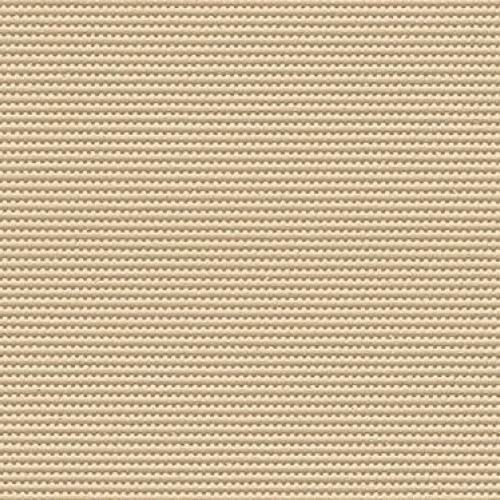 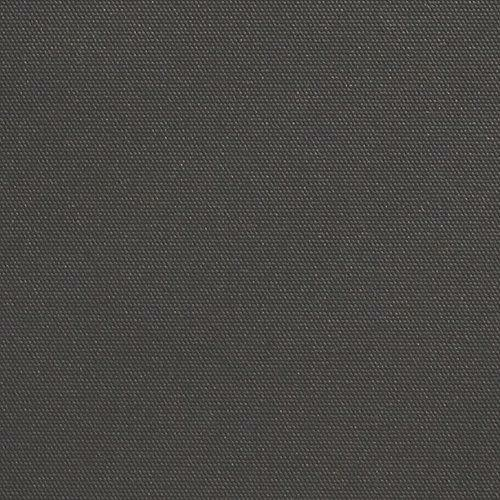 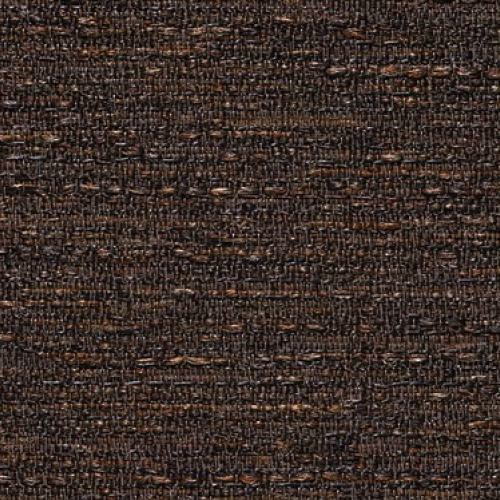 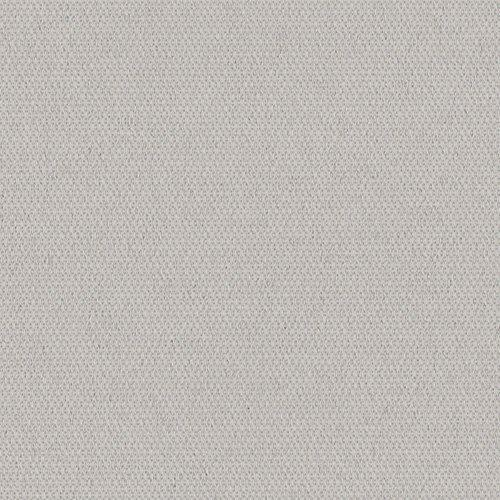 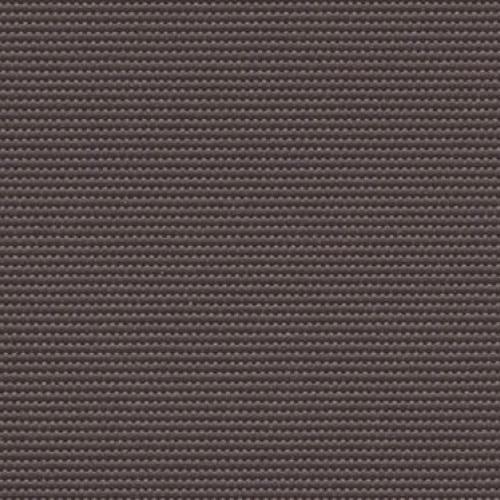 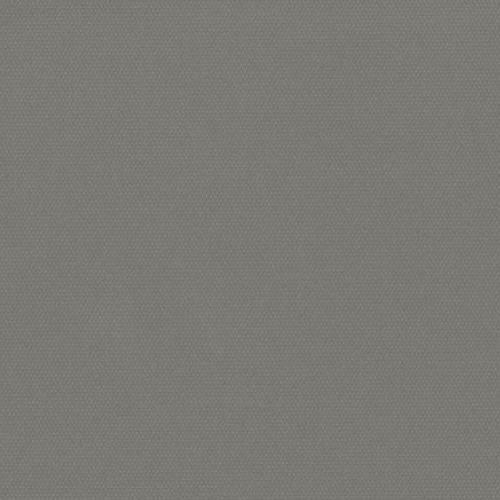 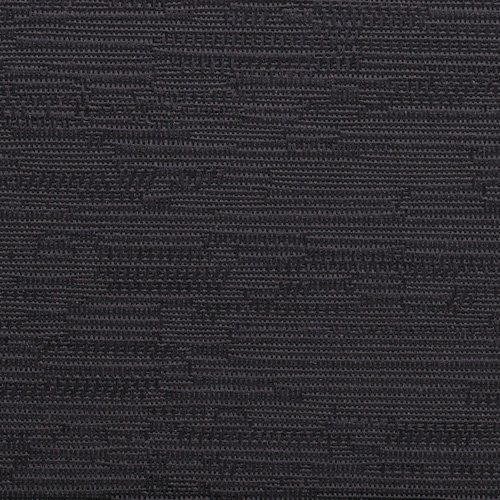 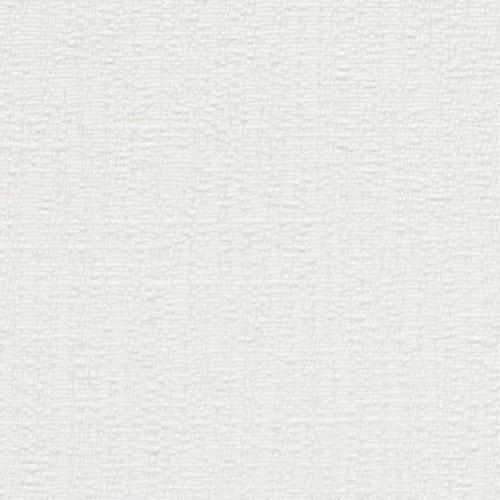 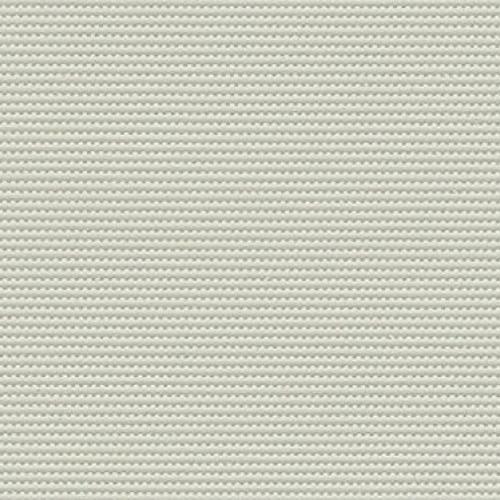 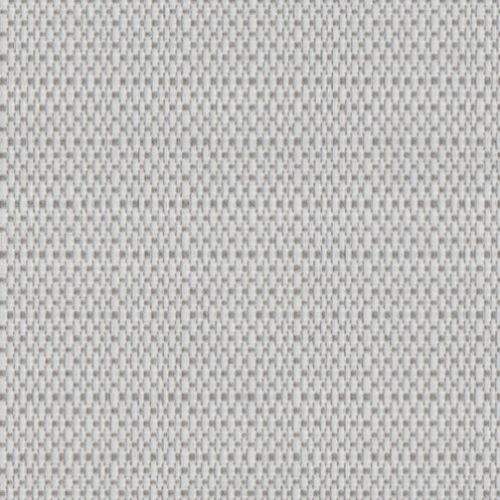 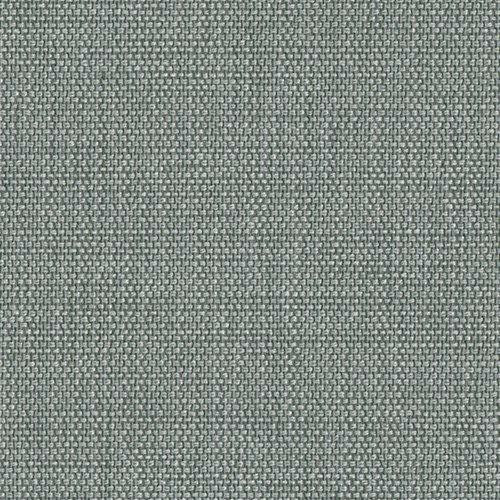 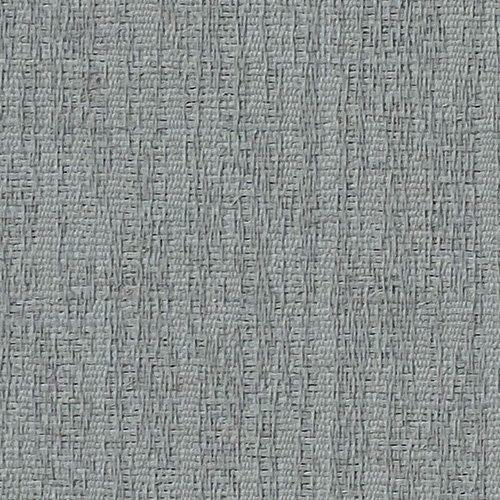 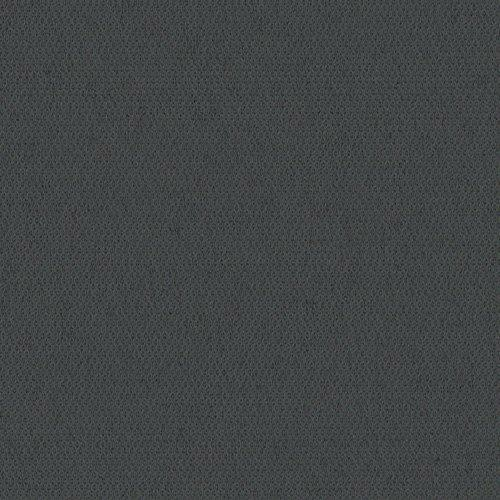 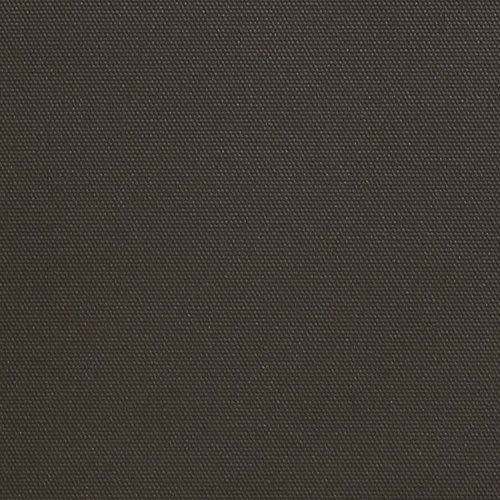 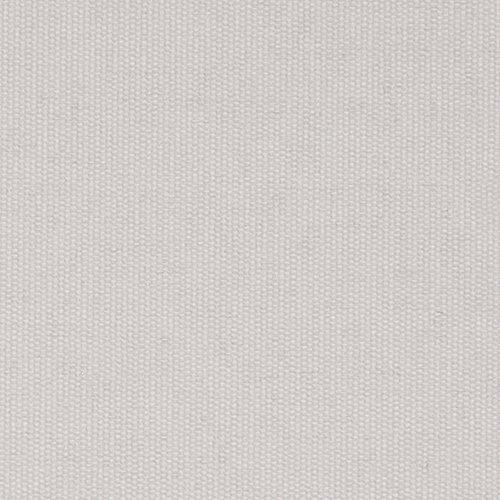 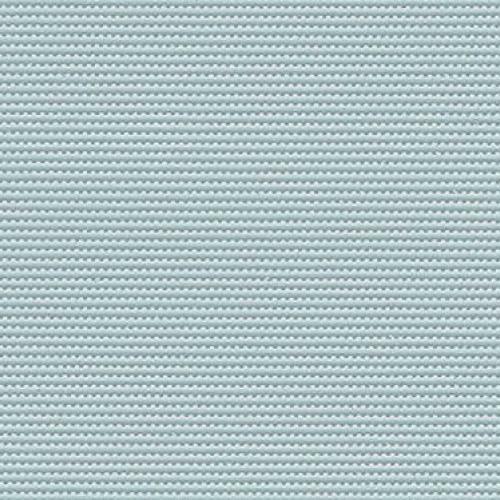 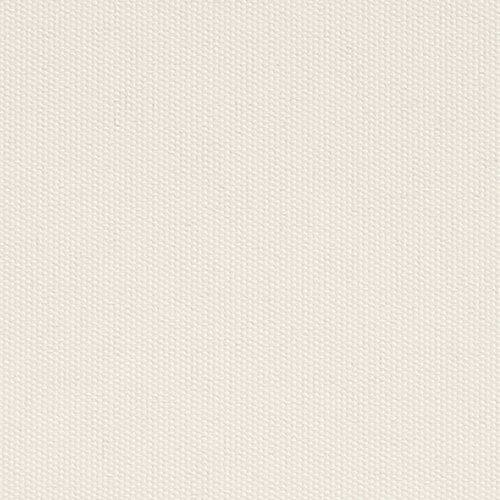 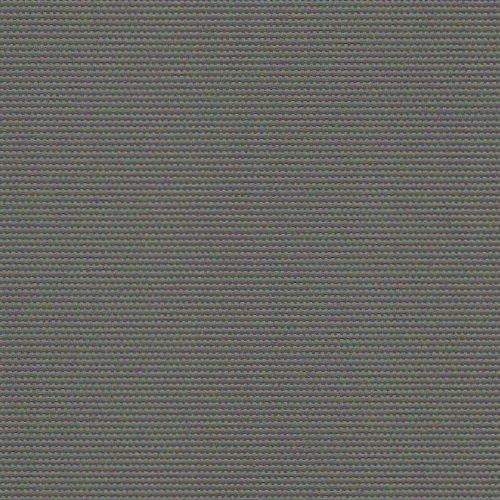  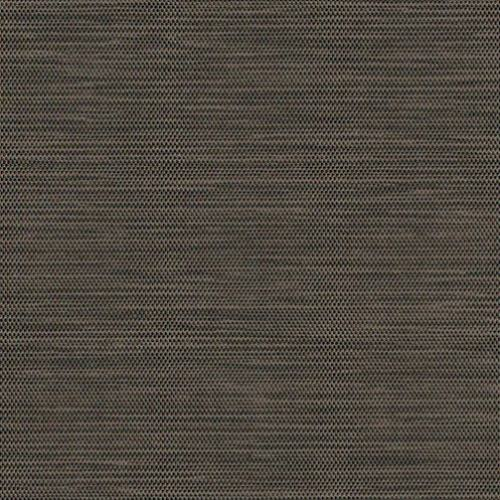 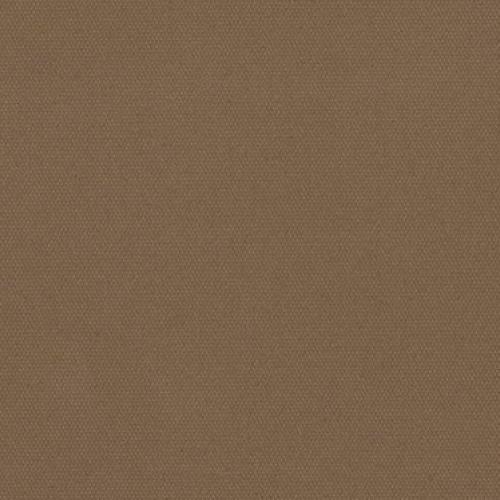 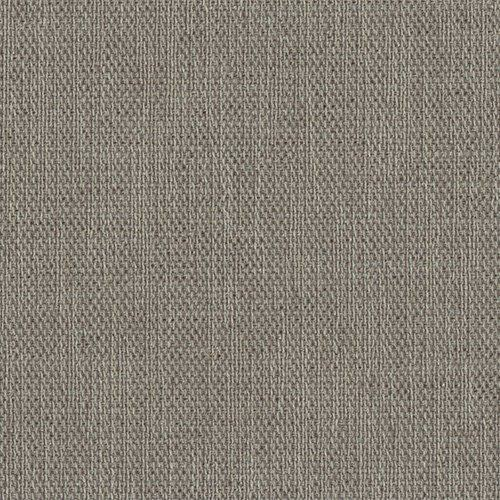 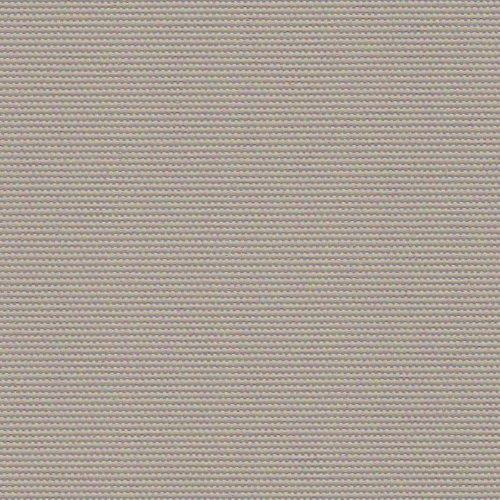 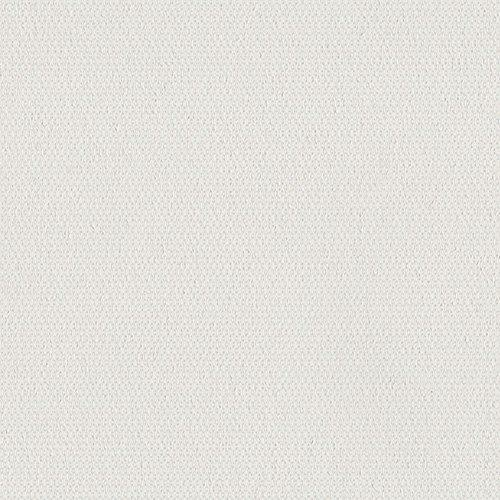 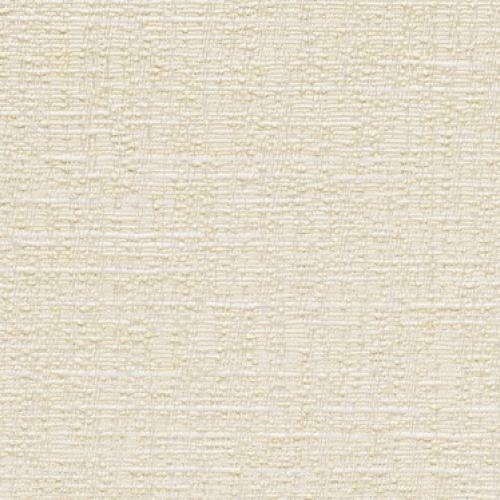 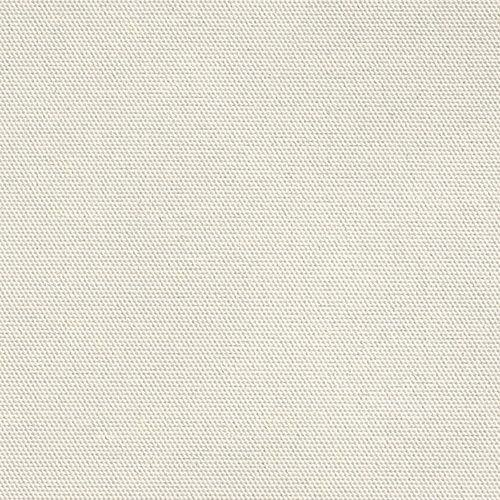 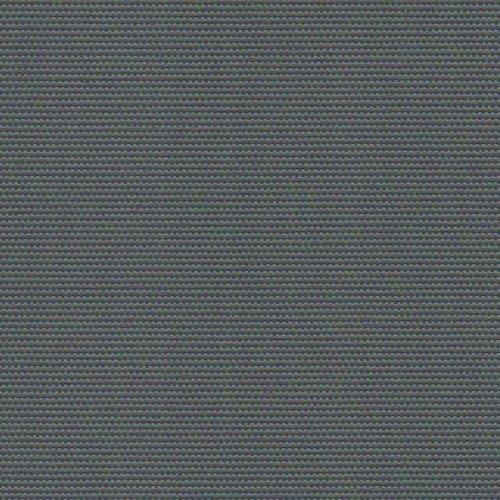 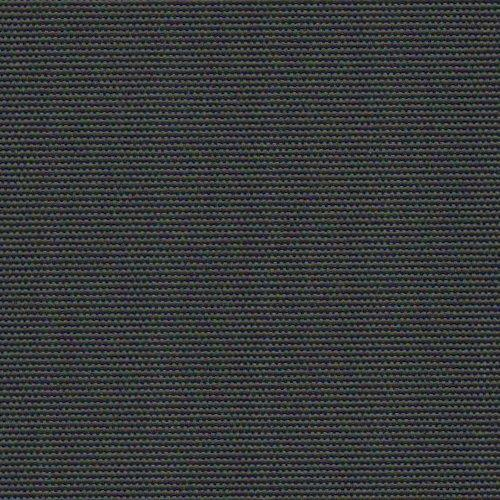 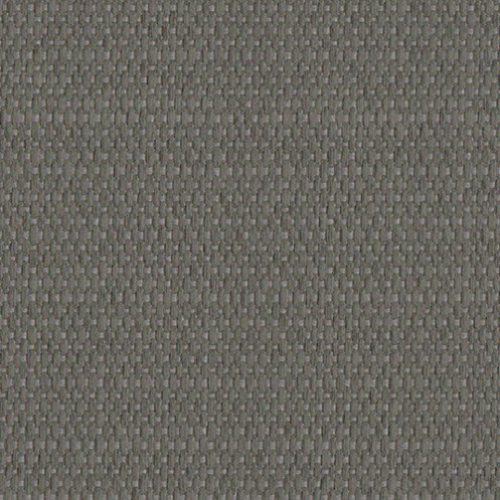 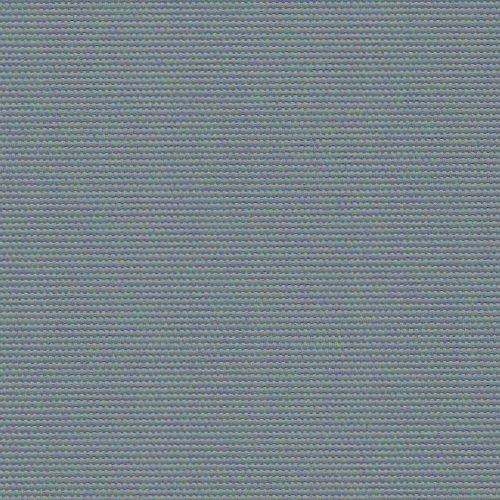 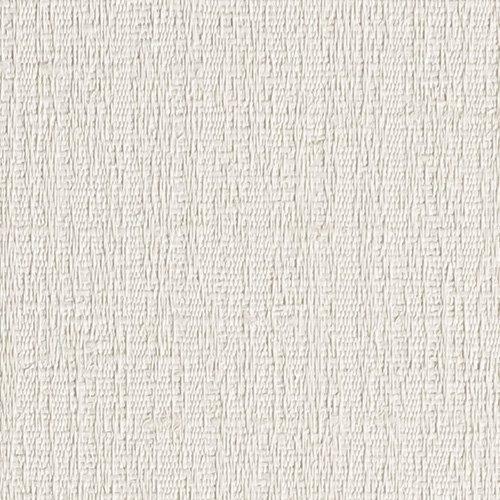 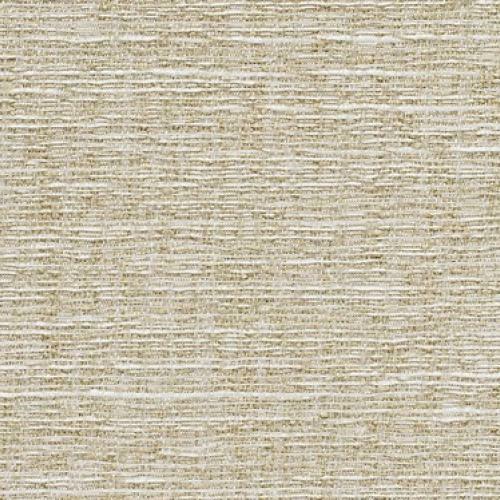 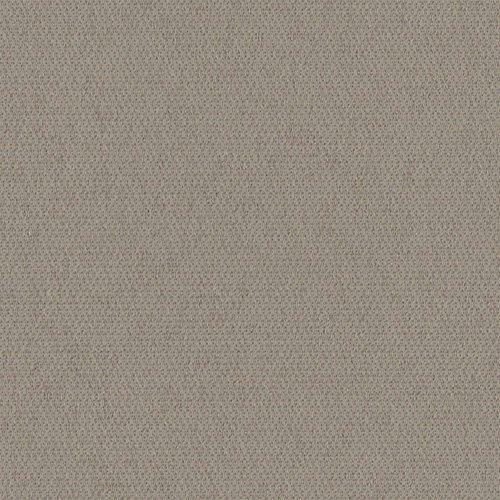 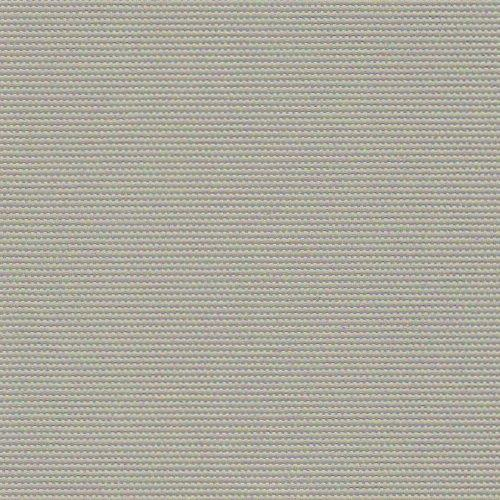 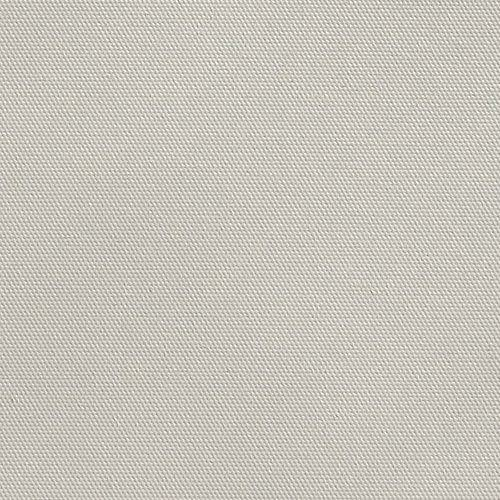 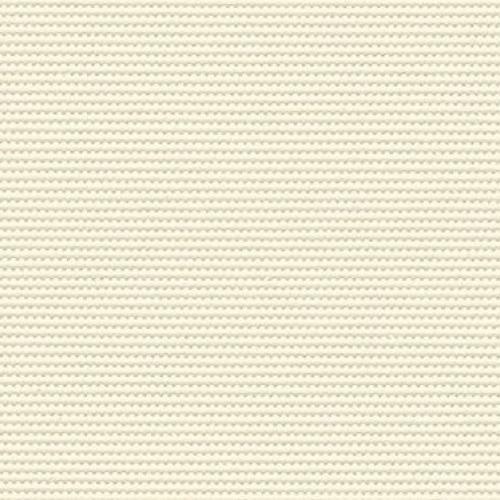 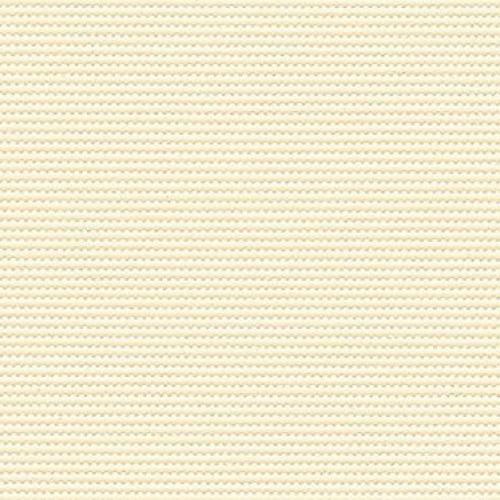 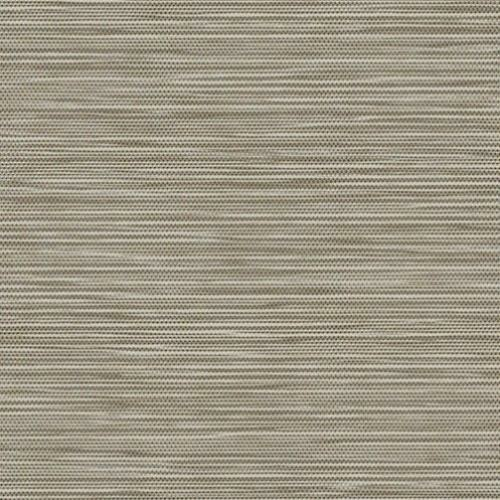 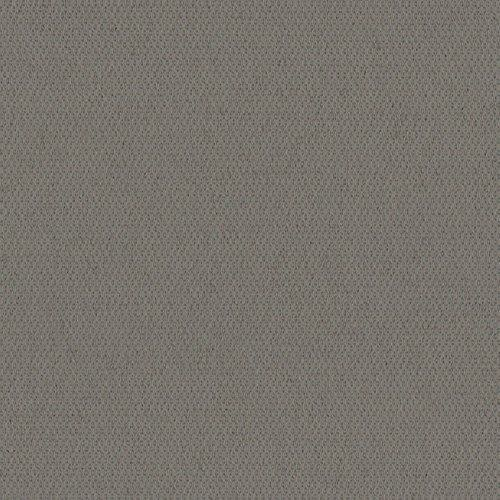 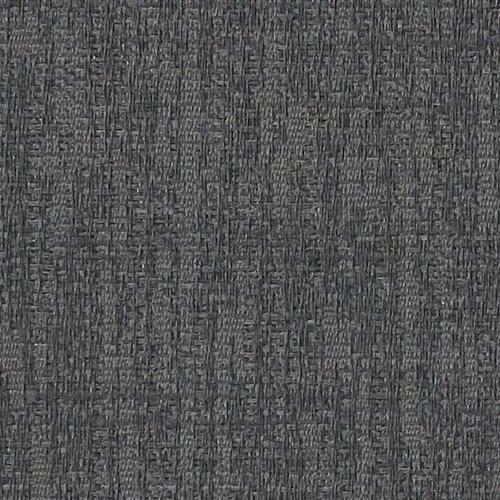 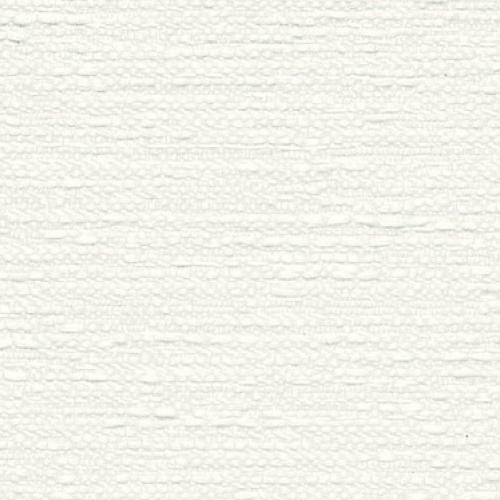 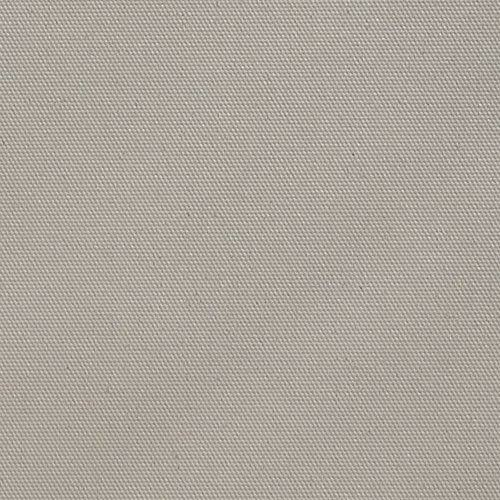 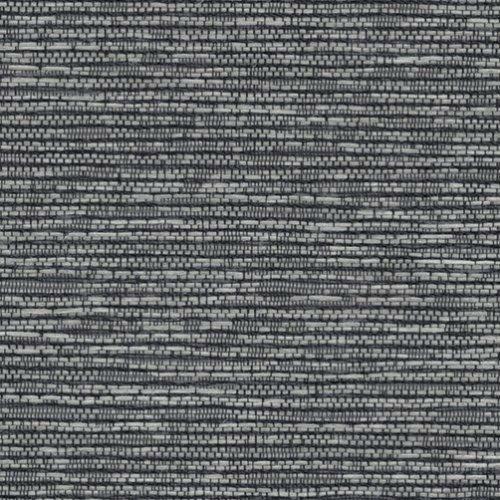 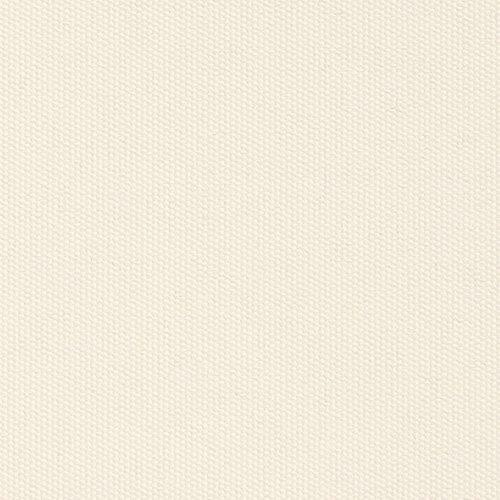 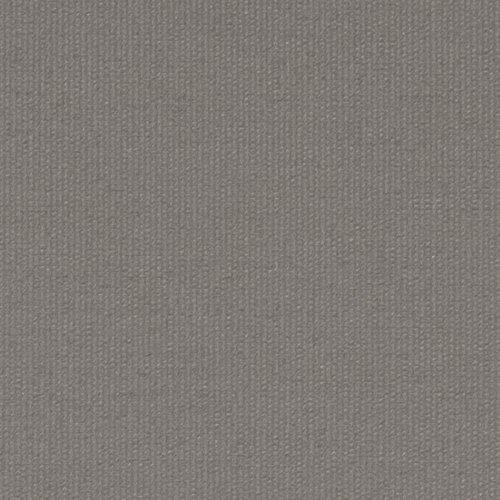 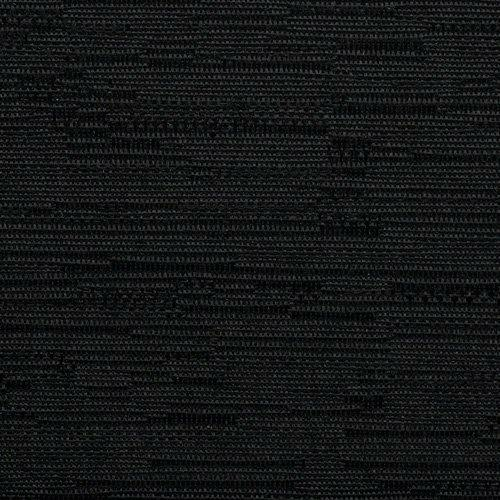 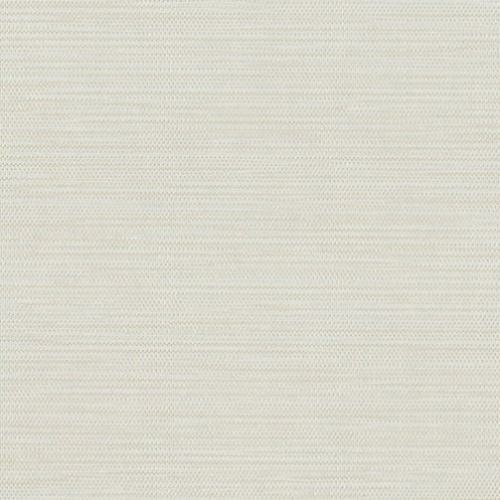 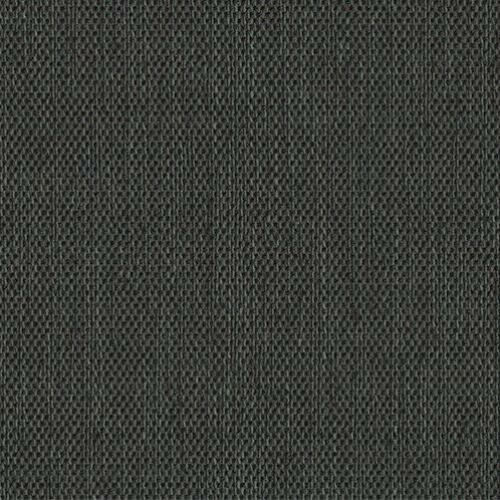 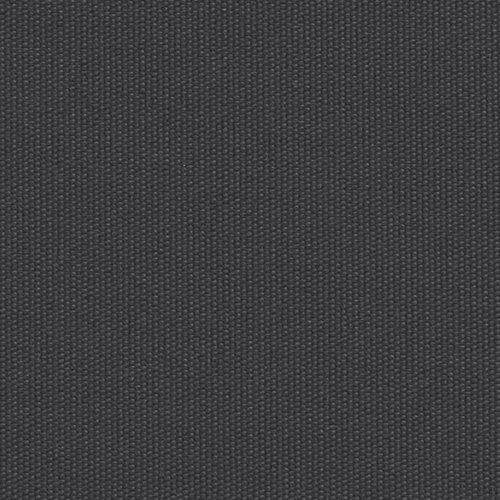 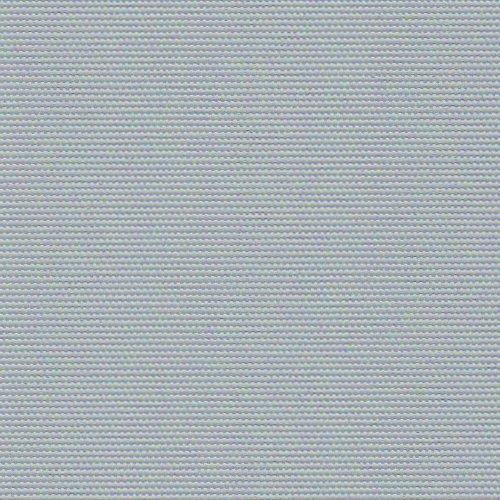 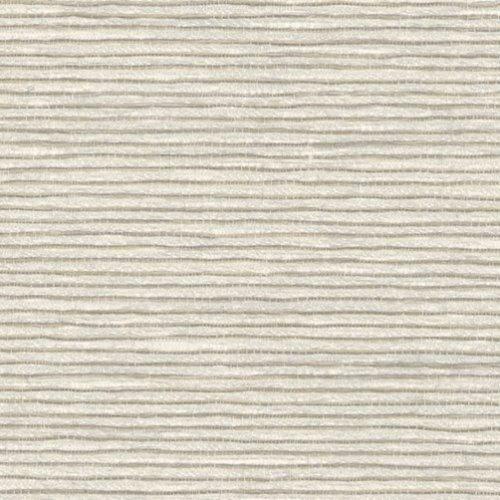 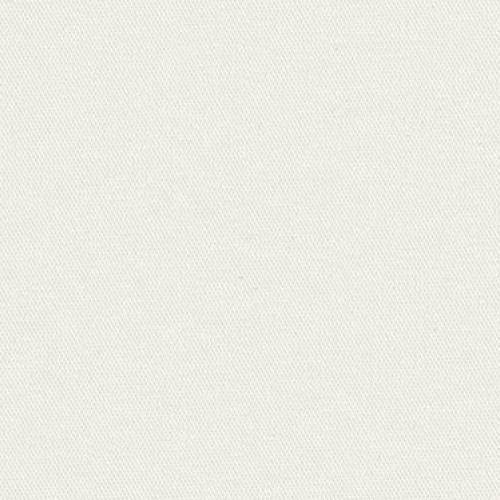  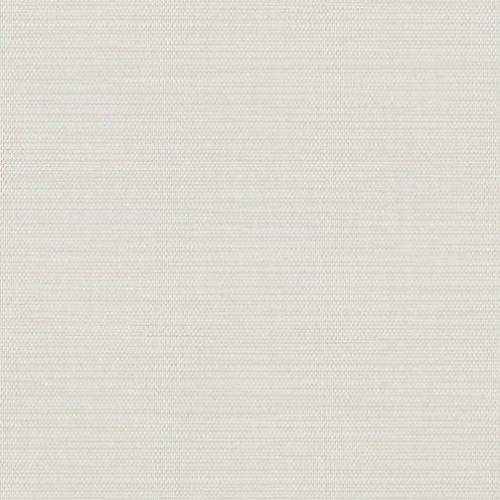 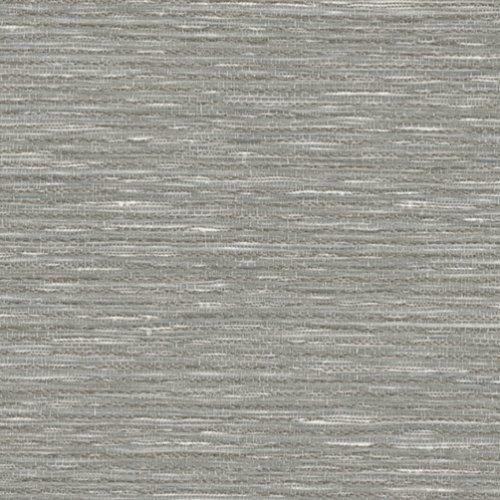  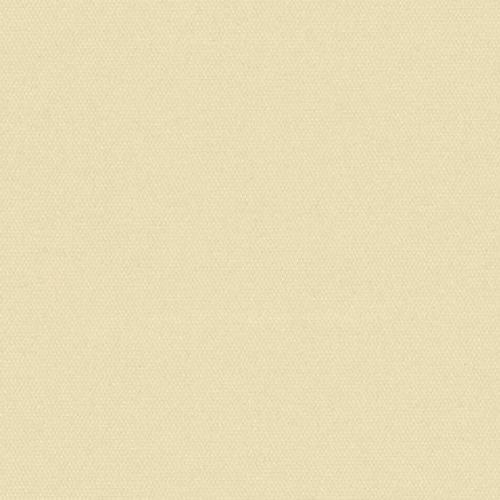 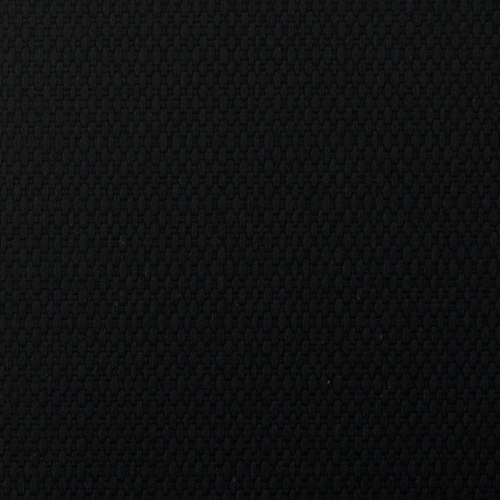 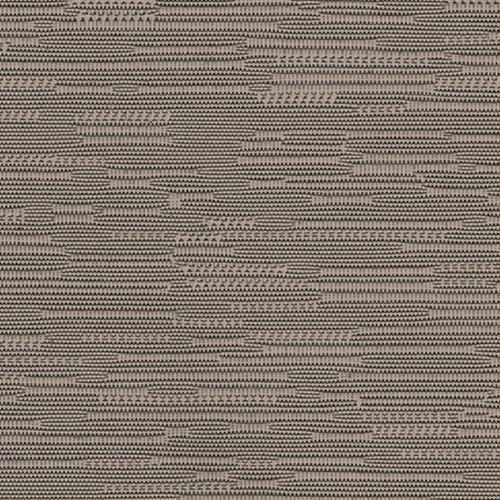 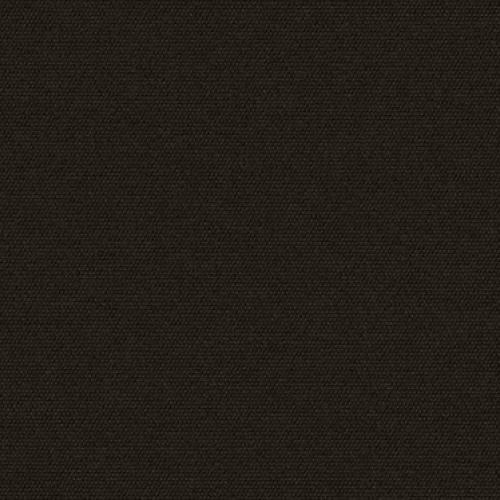 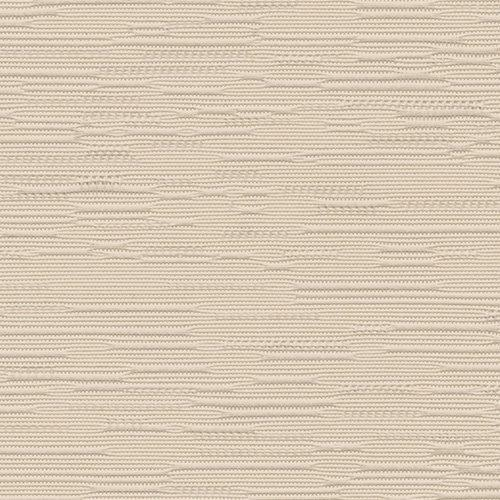 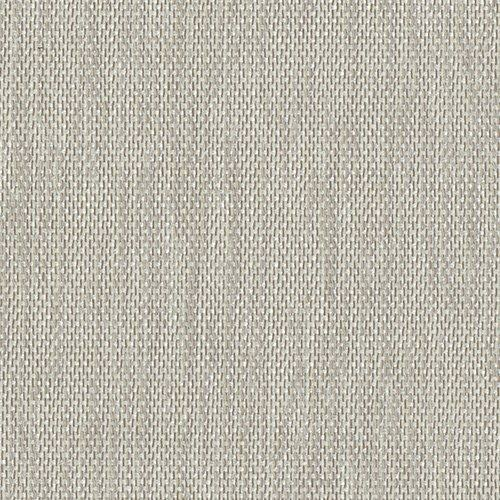 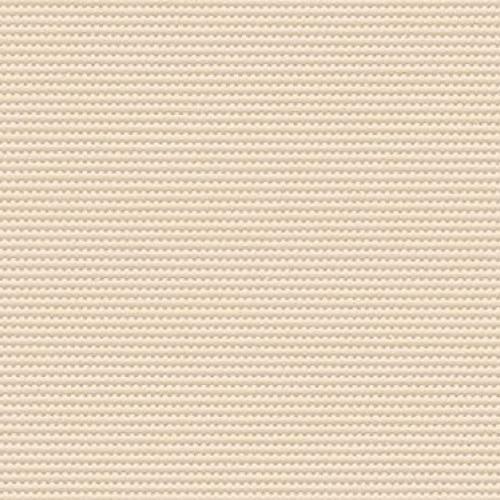 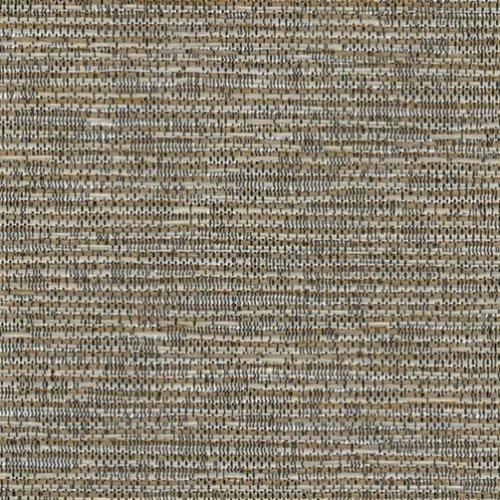  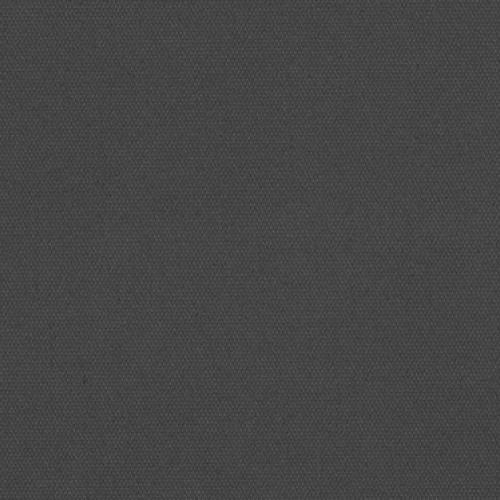 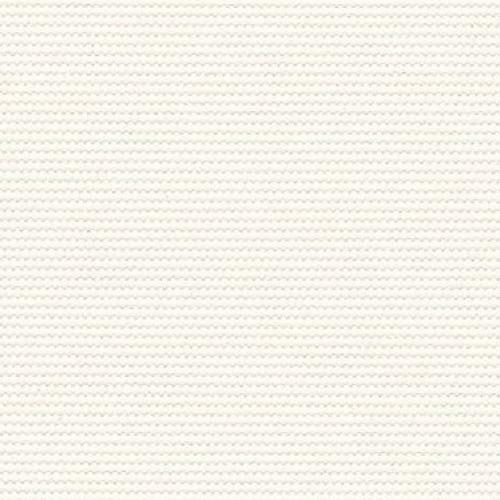 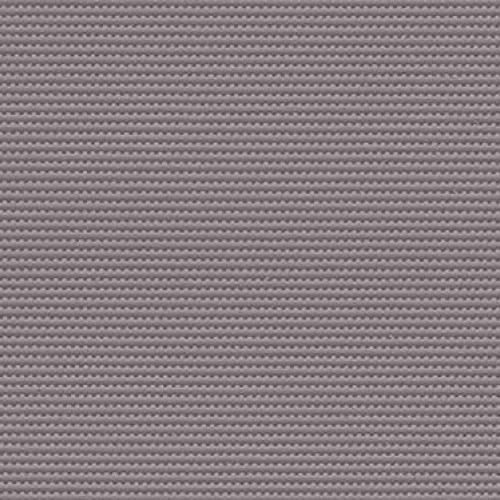 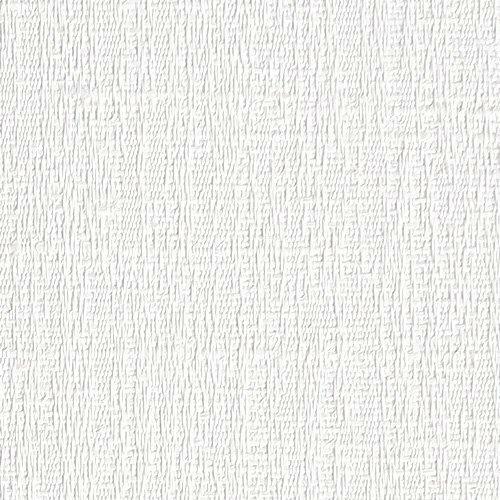 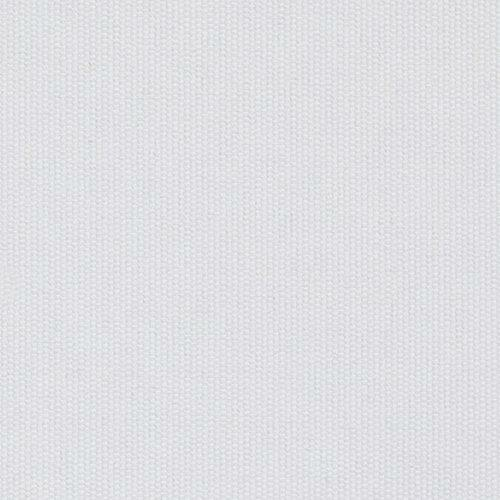 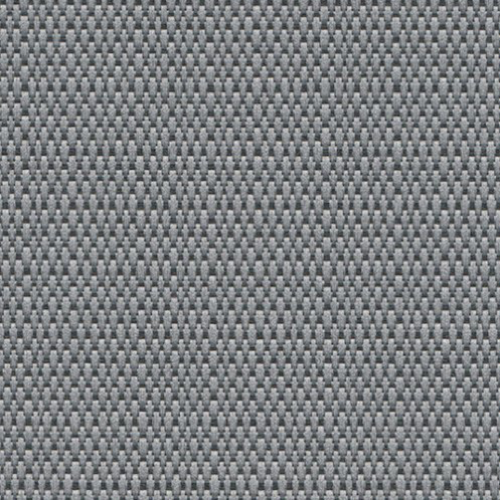 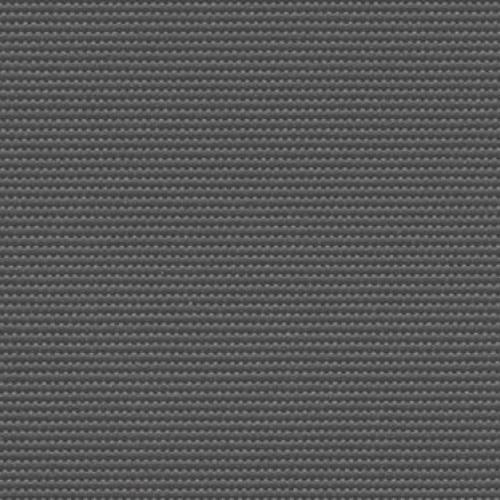 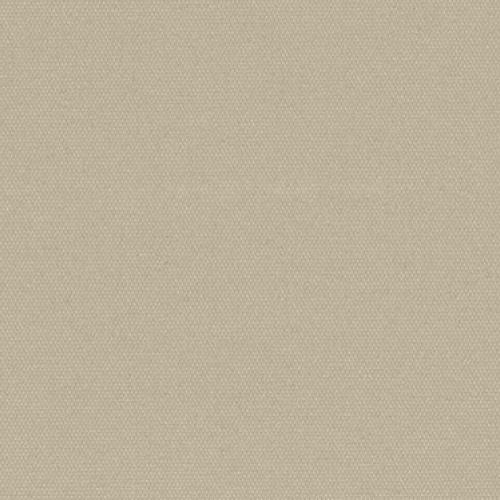 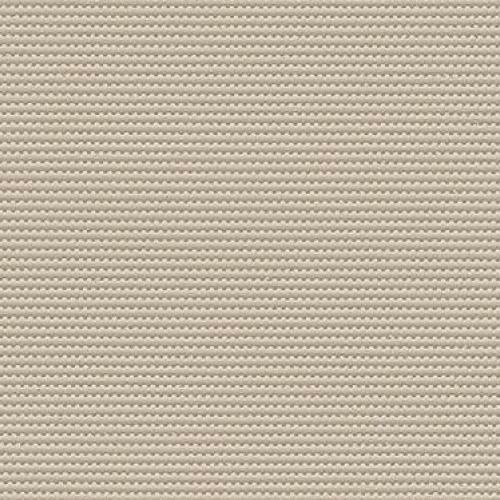 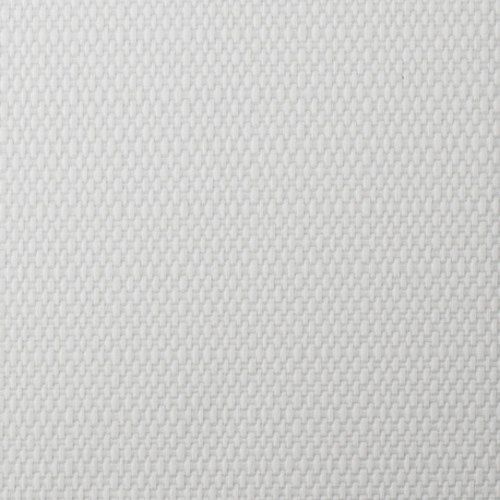 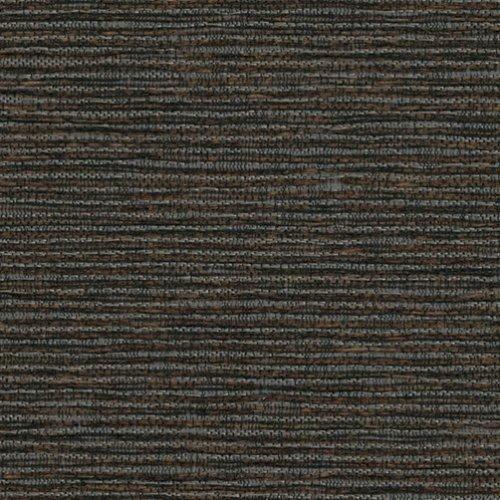 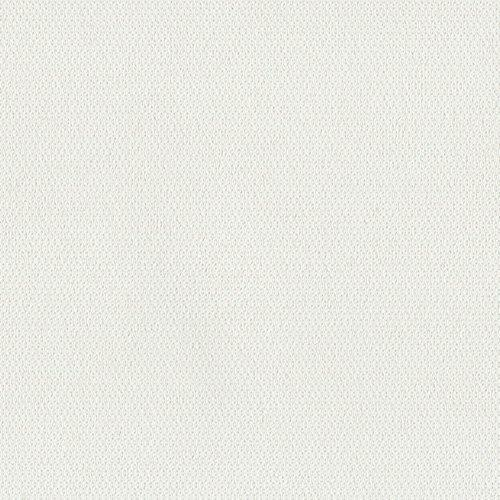 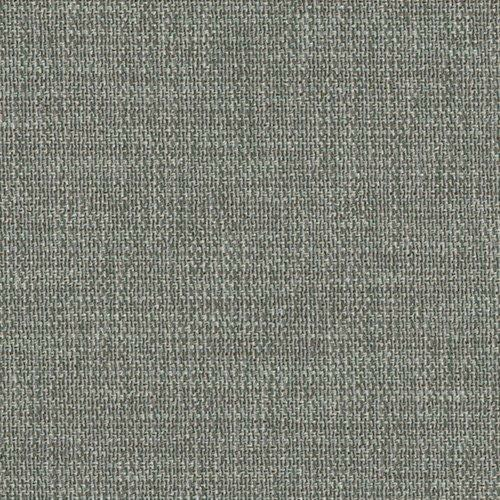 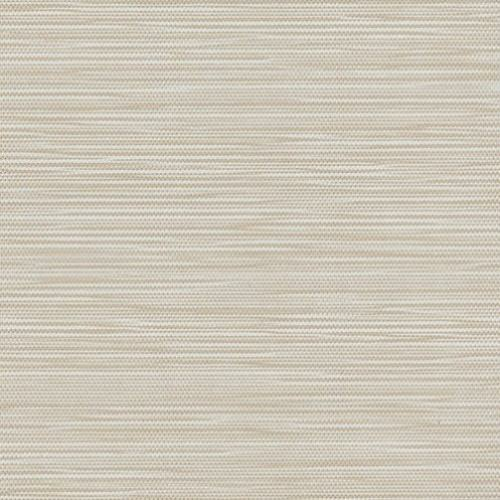  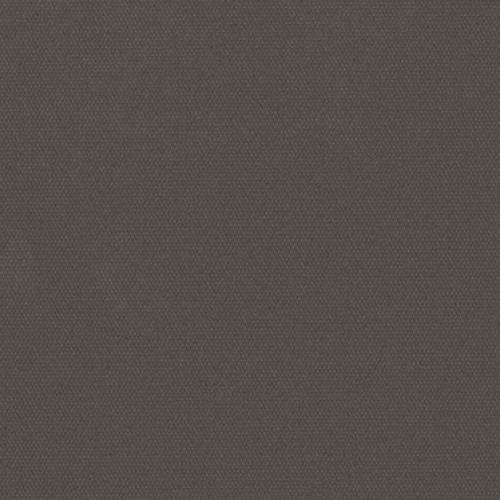 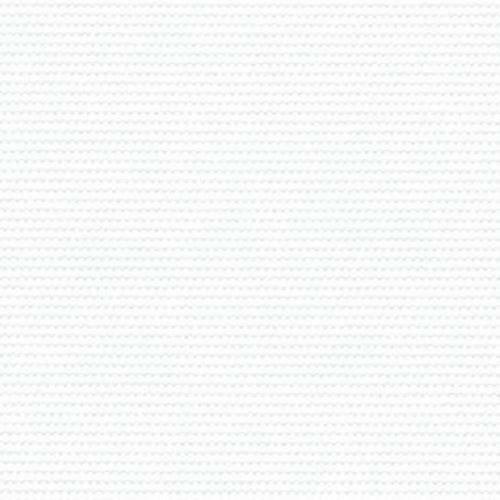 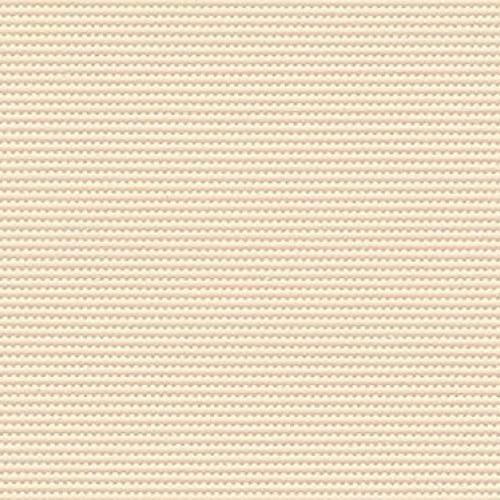 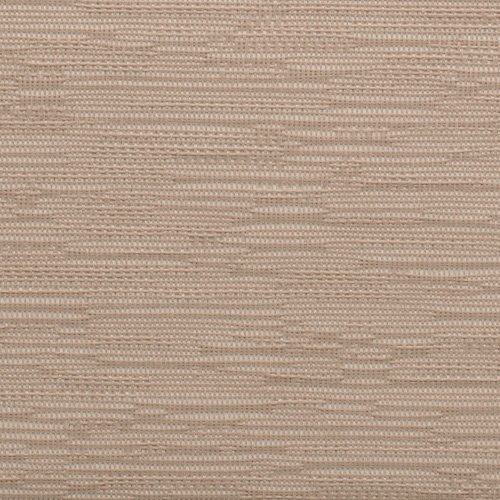 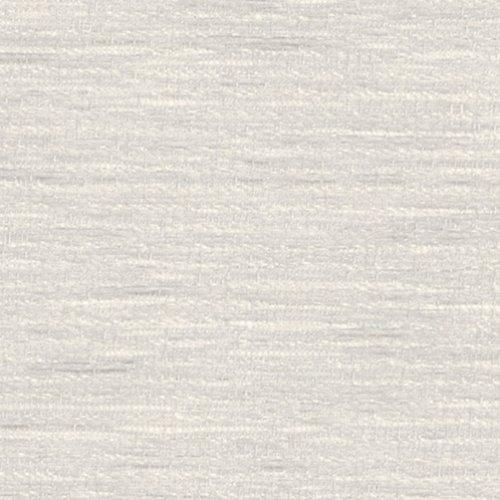 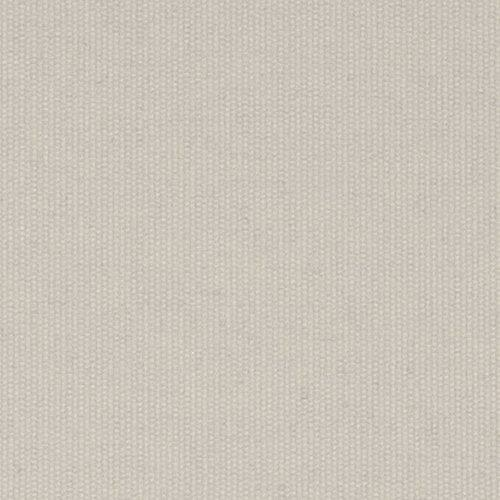 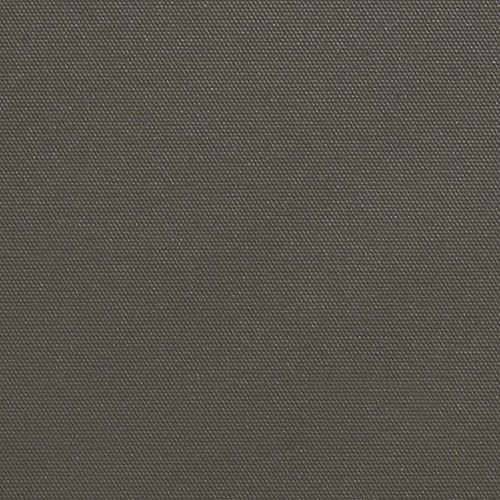 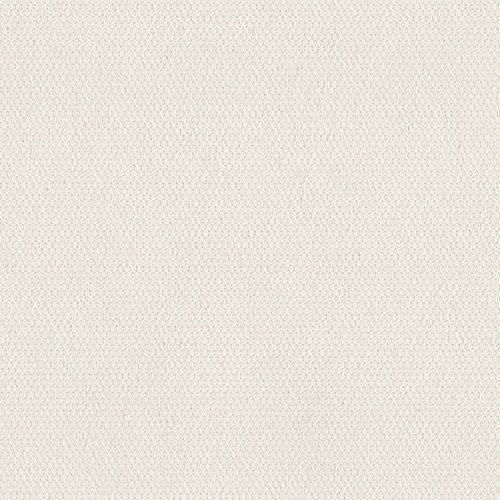 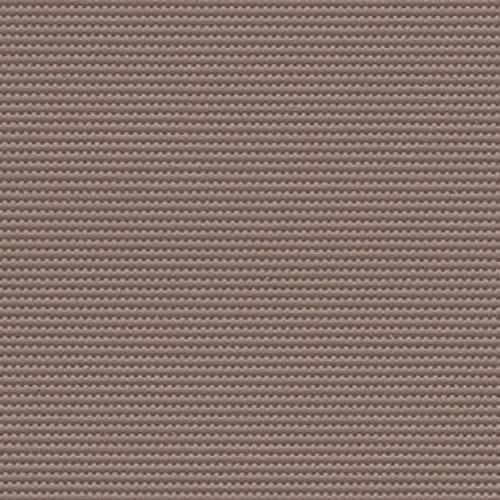 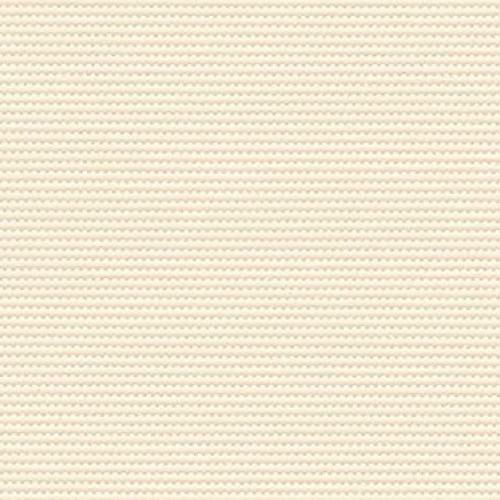 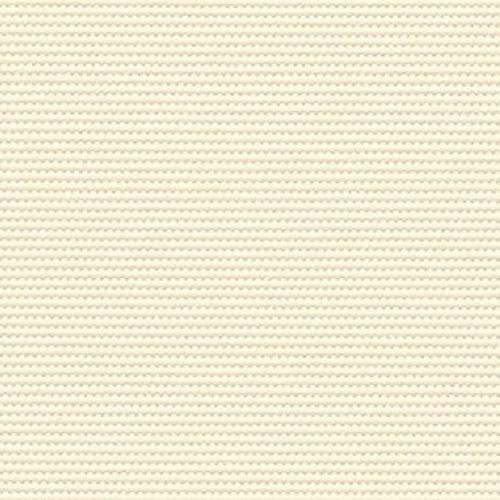 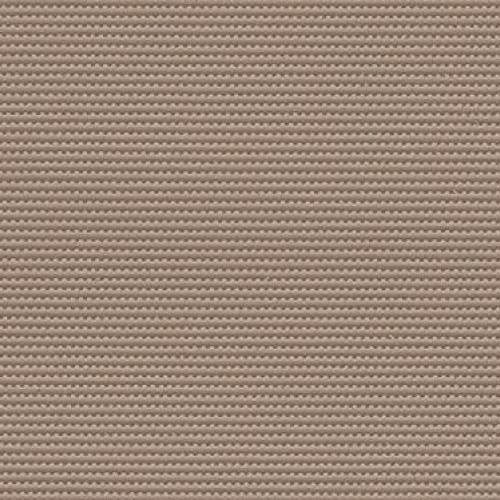 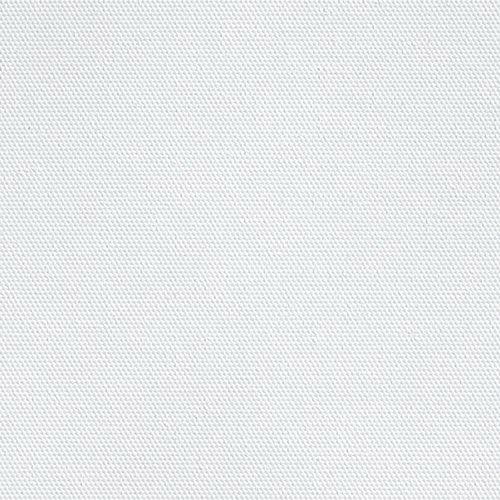 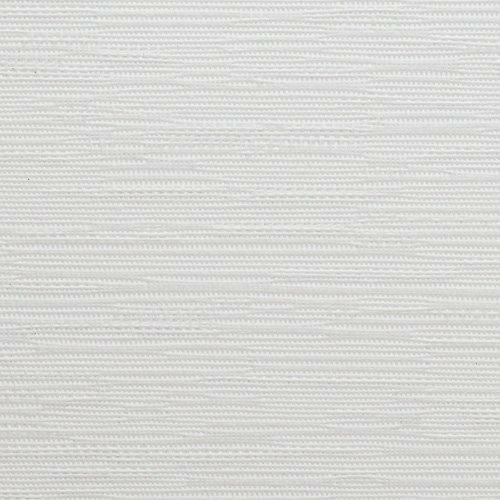 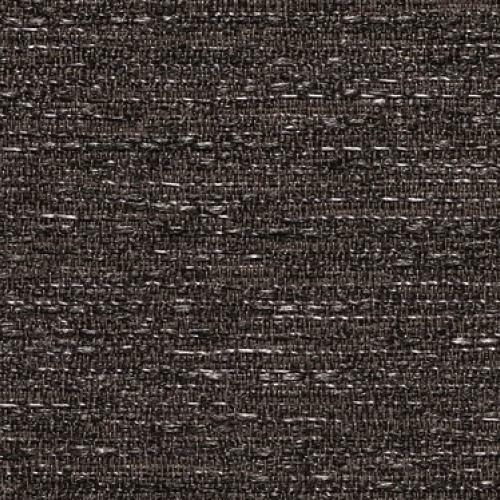 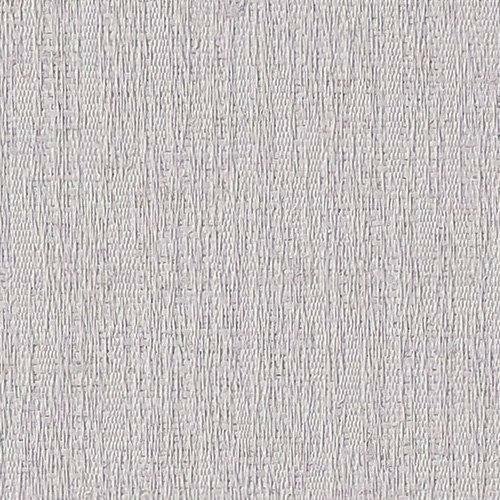 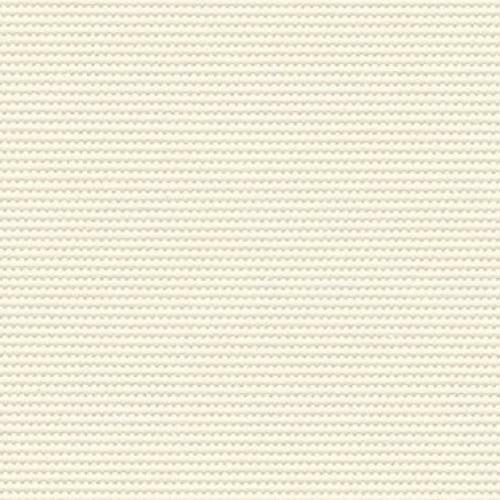 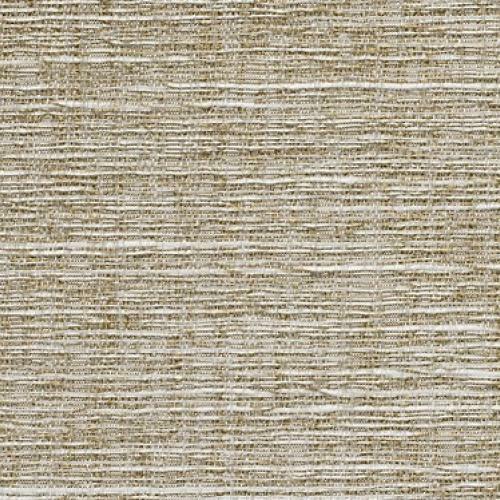 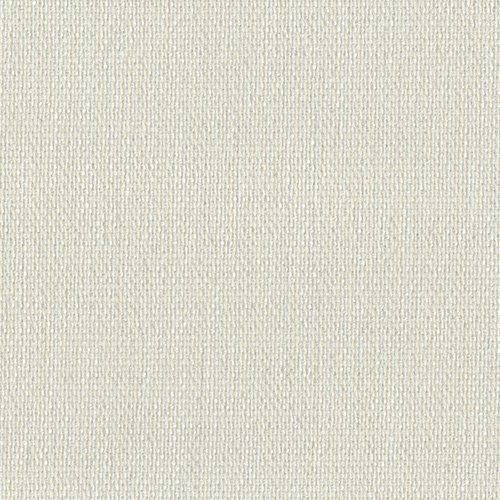 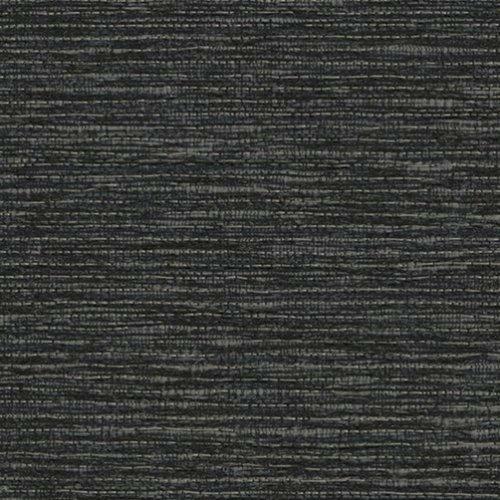 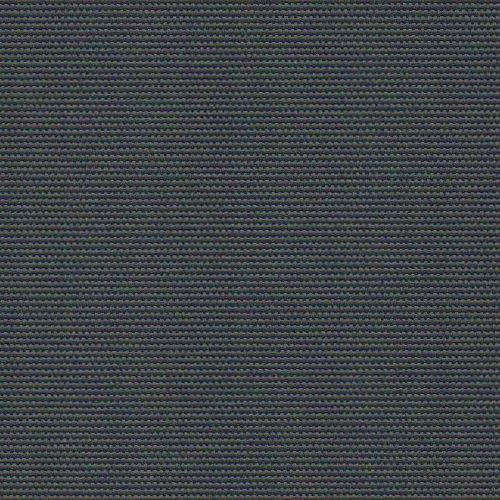 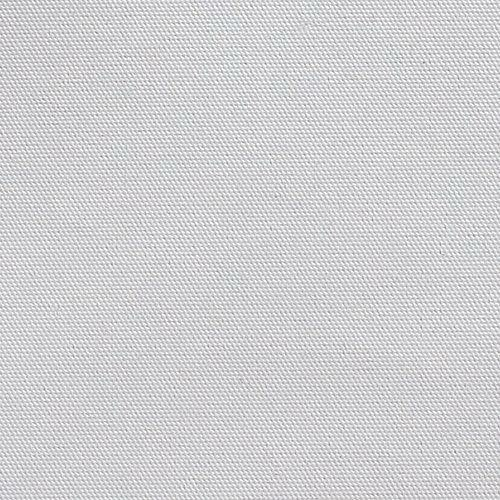 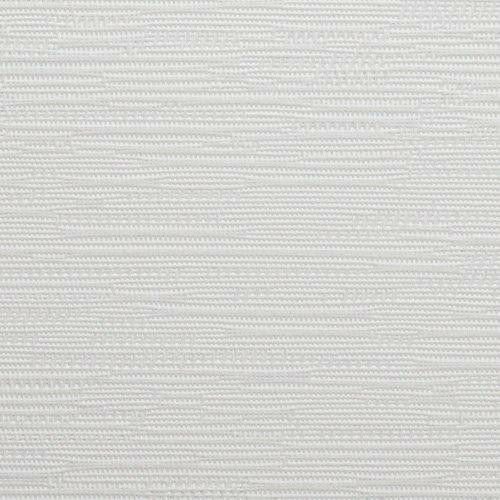 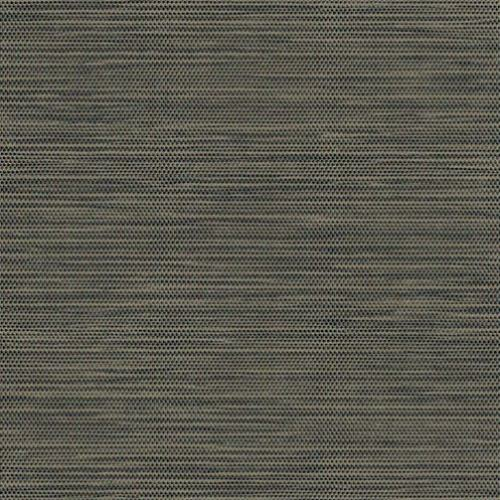 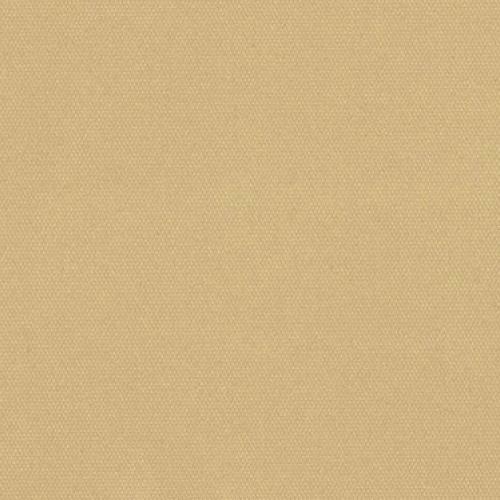 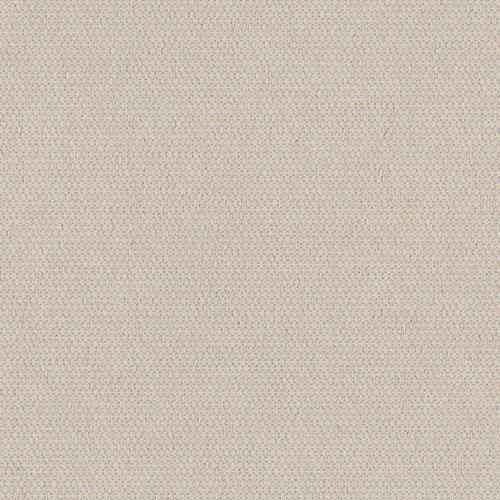 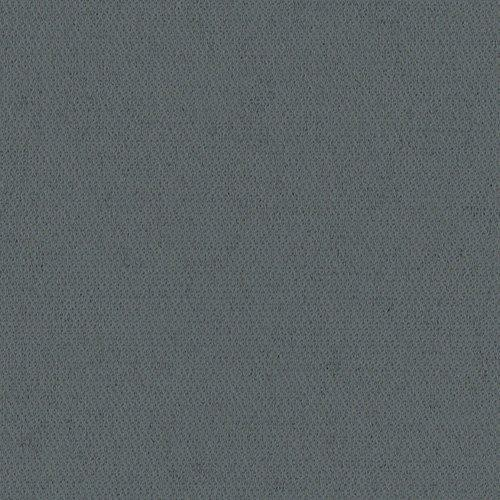 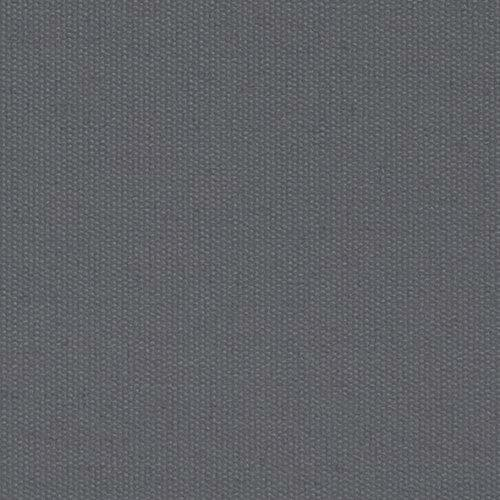 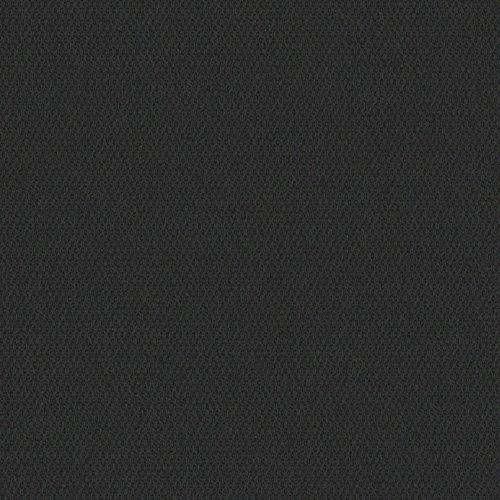 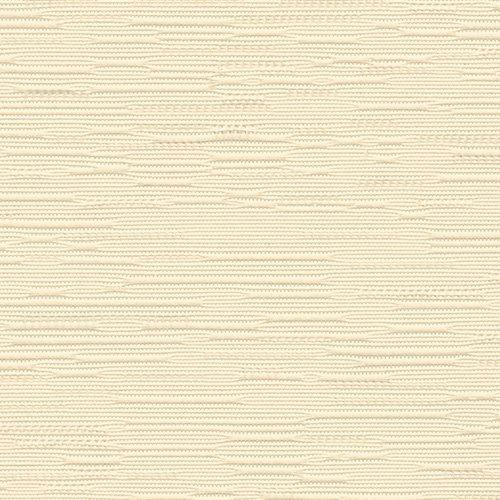 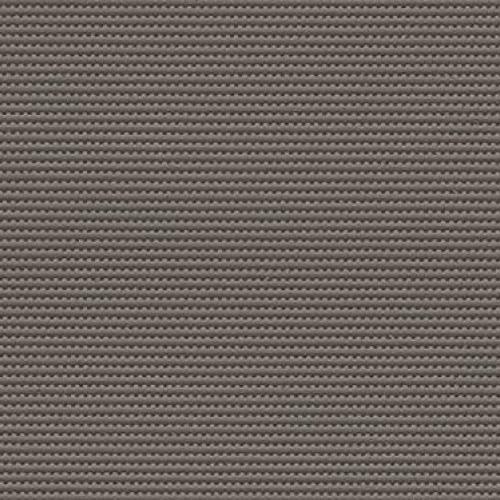 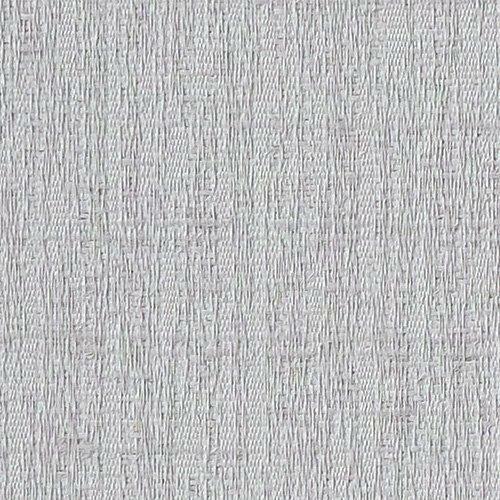 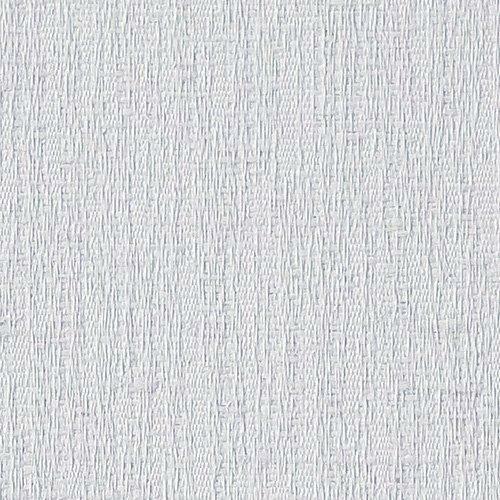 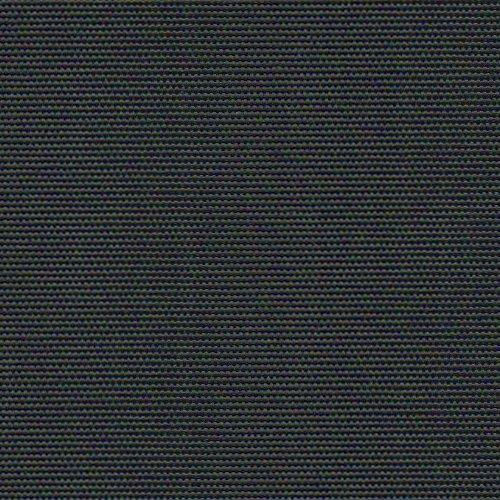 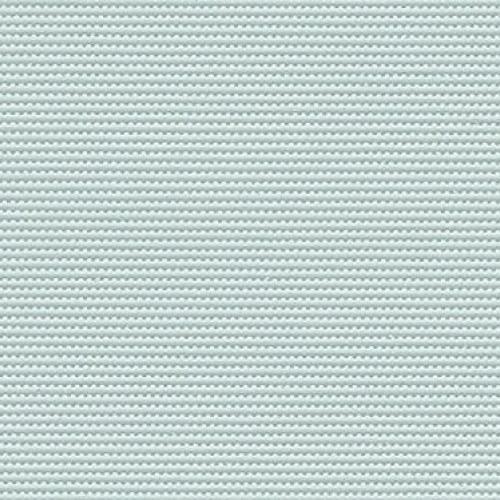 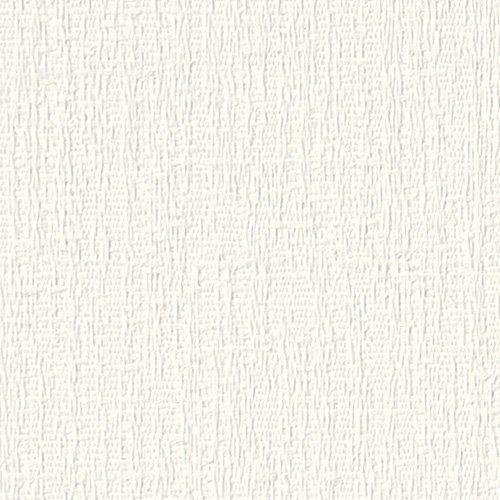 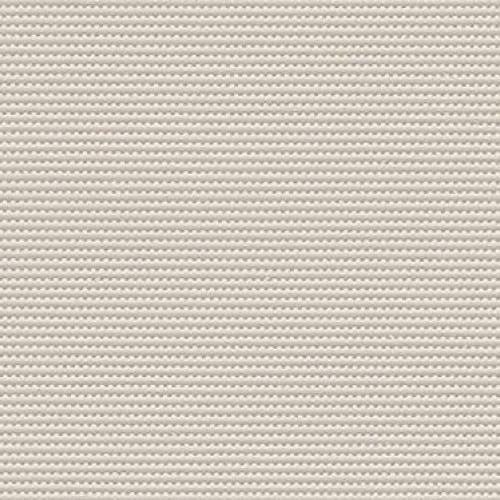 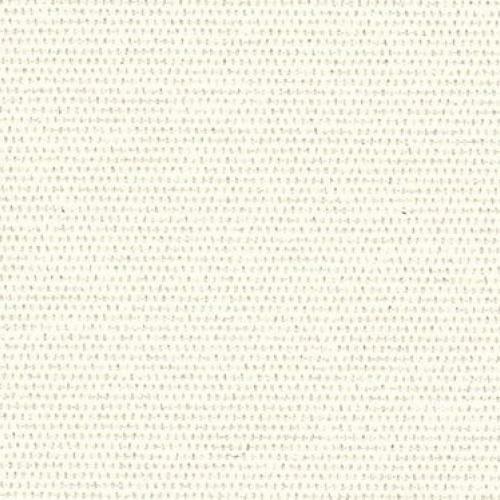 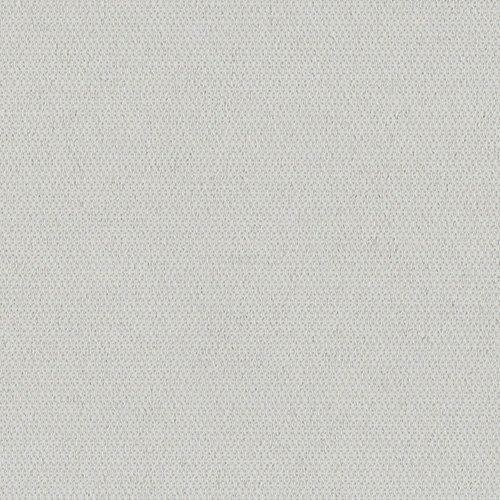 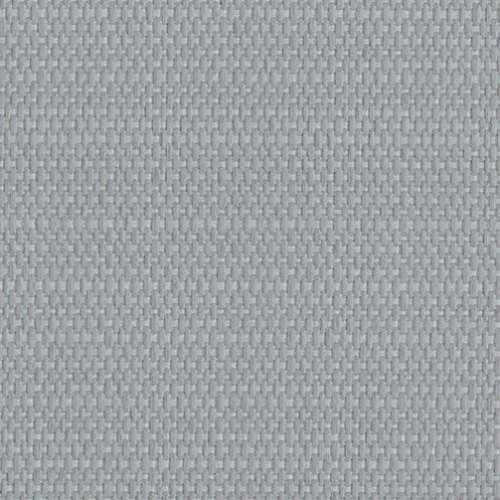 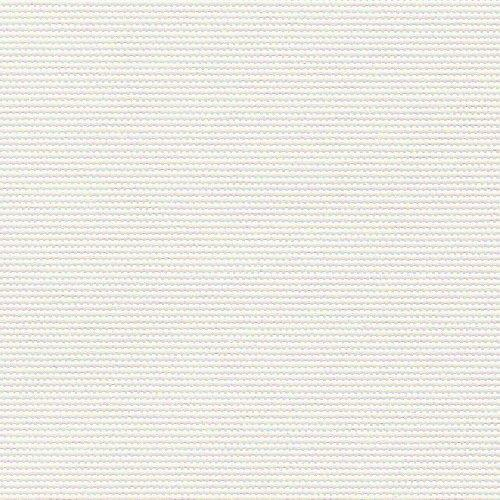 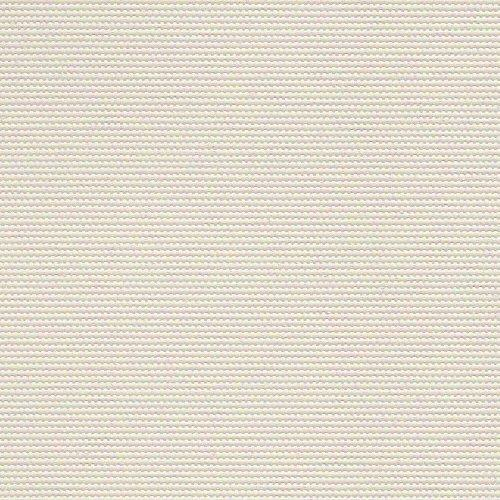 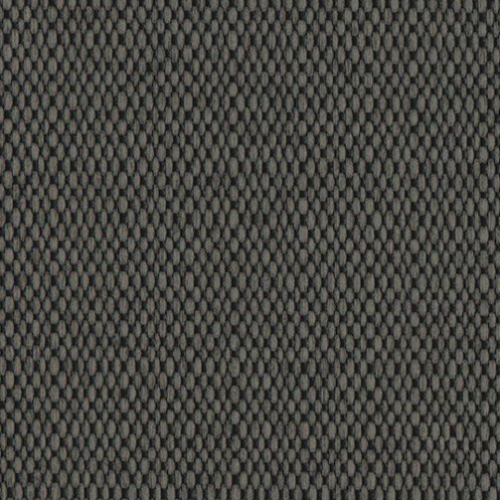 Solitaire is a light weight completely blockout panel blind fabric available in 10 contemporary colours. 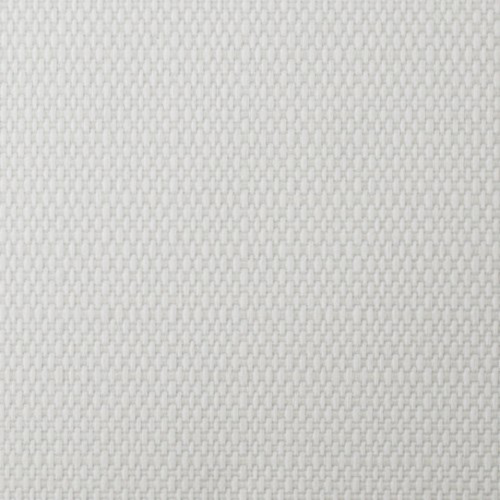 Using the same coating process as the long standing and successful Focus range, Solitaire has been designed to meet the Australian standard for blockout fabrics. 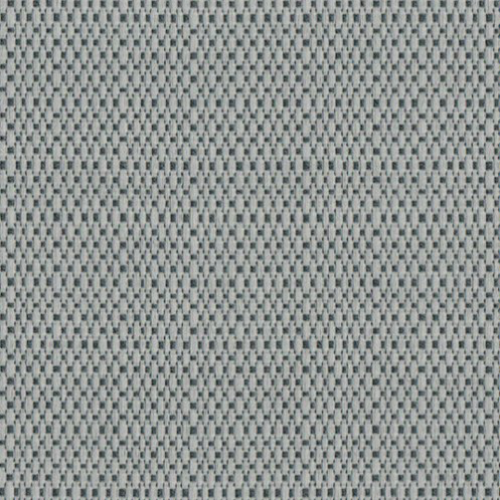 Solitaire is an entry level blockout panel blinds fabric, nearly 30% lighter in weight than the next step up the Focus range. 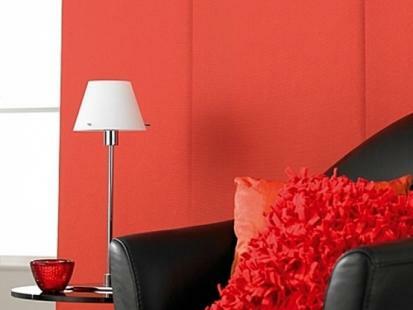 Whilst Solitaire blockout panel blinds will functionally blockout all light, the focus range is a step up in quality.  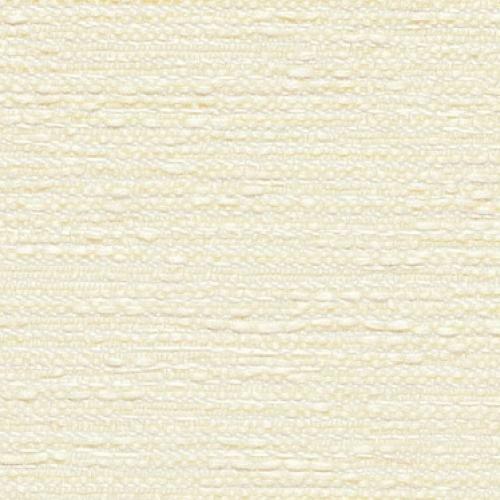 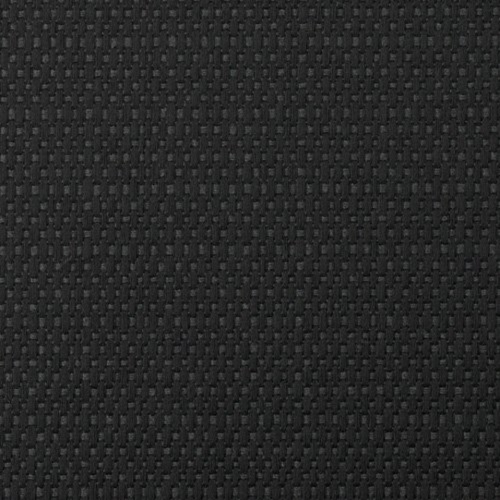 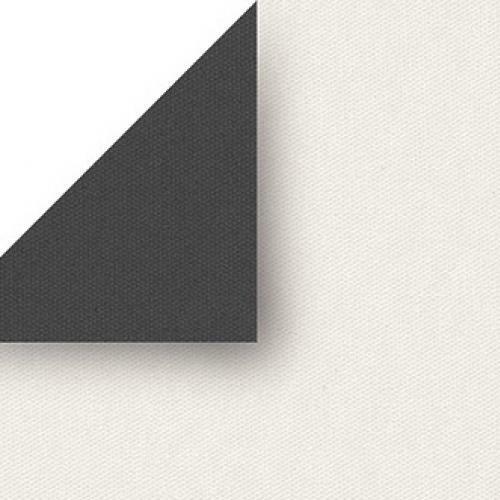 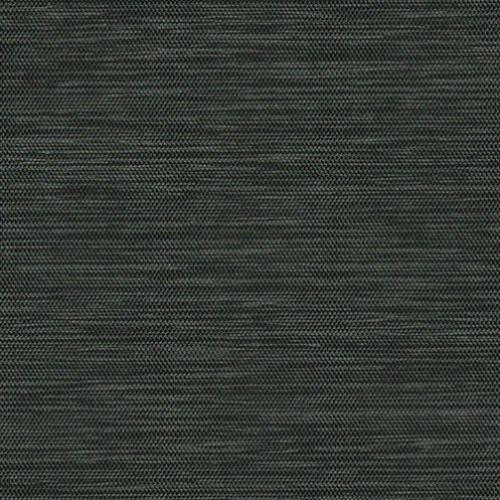 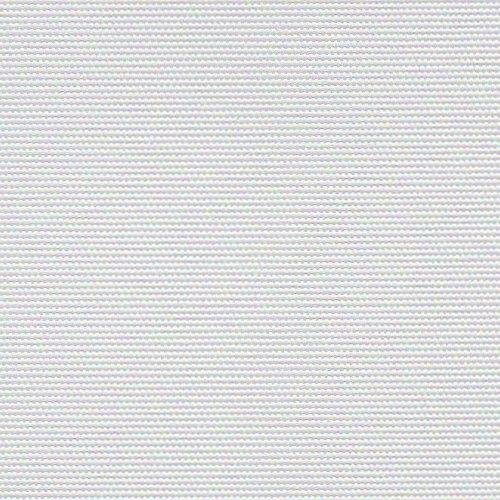 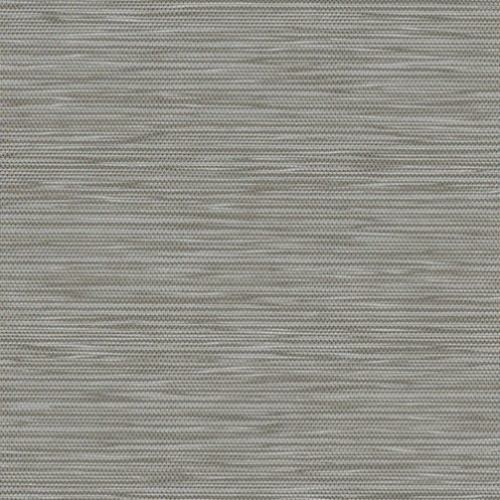 Our most popular blockout panel blinds fabric! 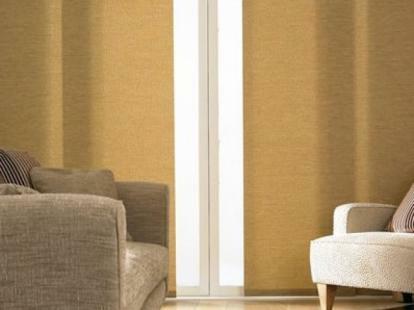 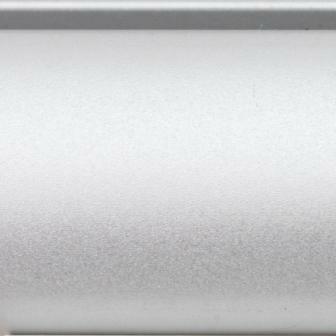 Matched to popular Dulux interior colours, Focus for blockout panel blinds continues to effortlessly accommodate with functionality and easy care qualities. 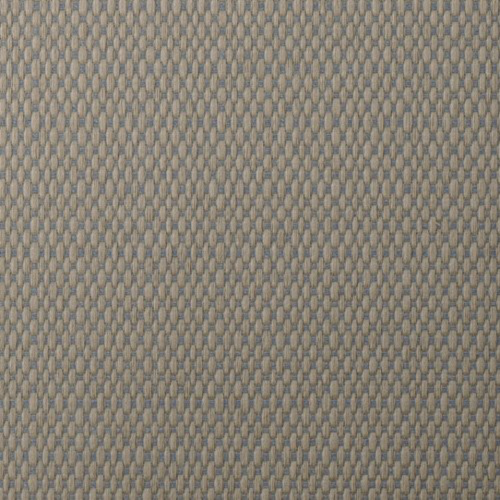 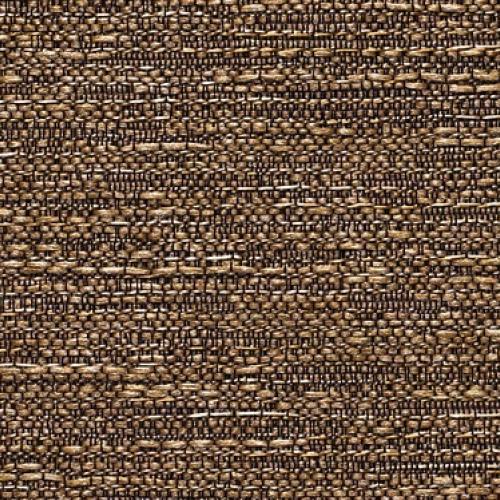 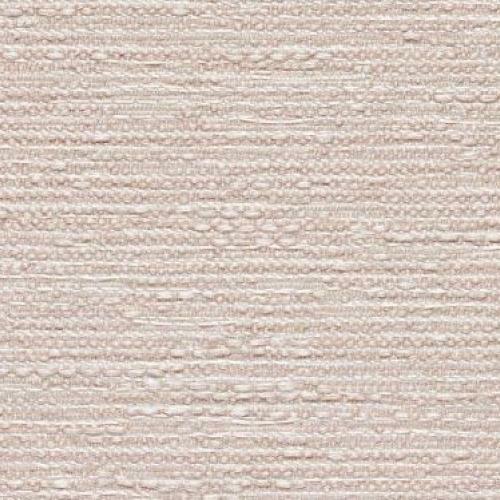 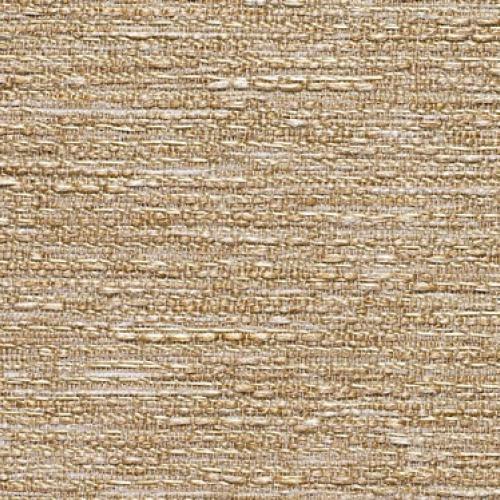 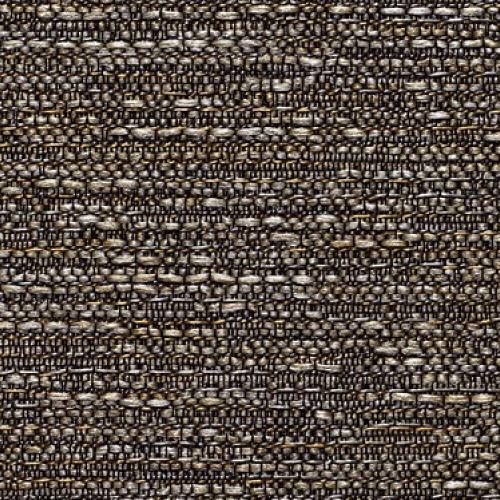 100% Australian Made fabric, Serengetti is elegant and versatile with superb natural textures and three-dimensional lustre - a beautiful panel blind fabric. 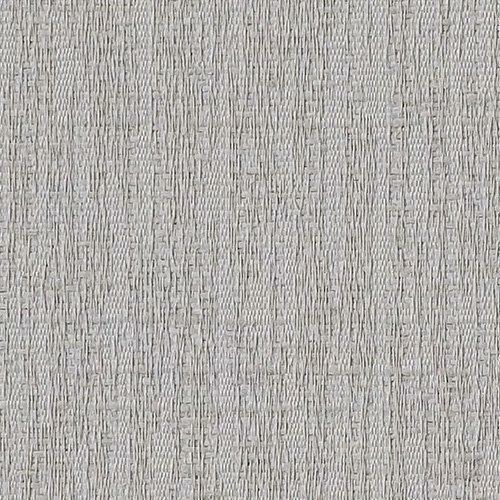 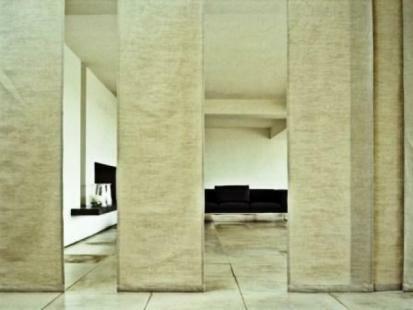 It is backed by a white foam coating giving it a uniform street look, regardless of the fabric colour inside the house. 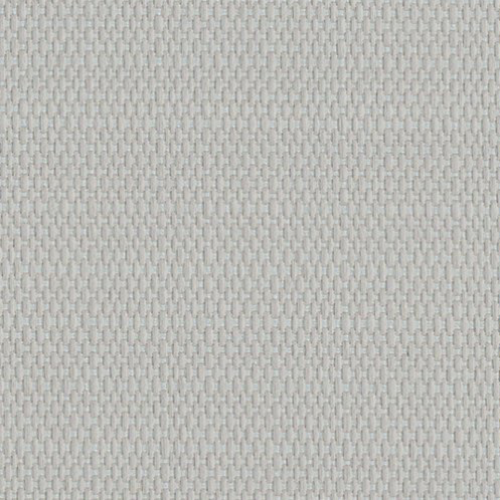 You can also create a uniform look inside the house, as the Serengetti Translucent fabric range has 13 matching colours - this gives great flexibility throughout the home without sacrificing internal uniformity. 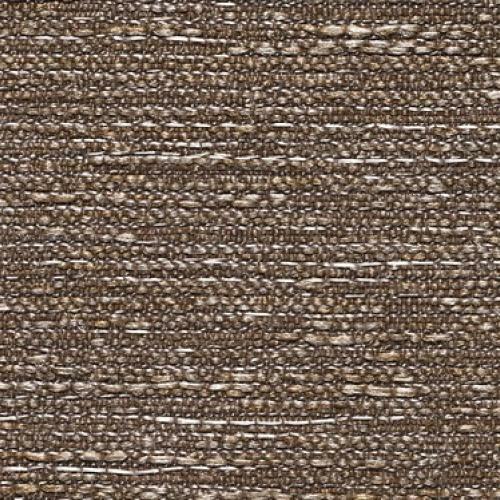 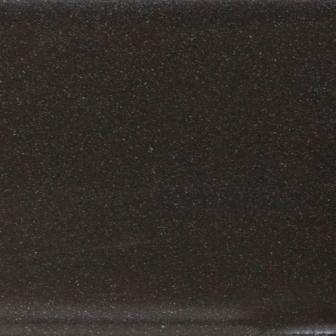 Made and designed for Australia, it is highly fade resistant and treated with soil release for easy care. 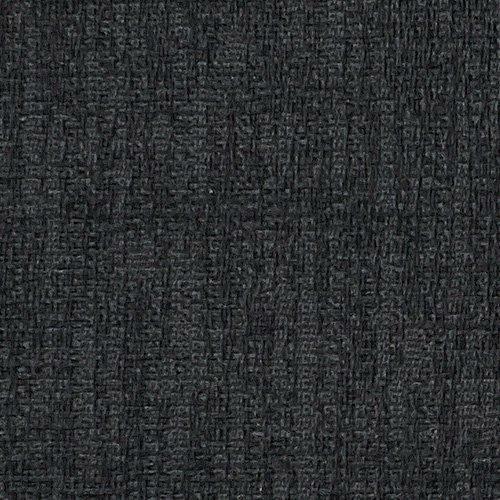 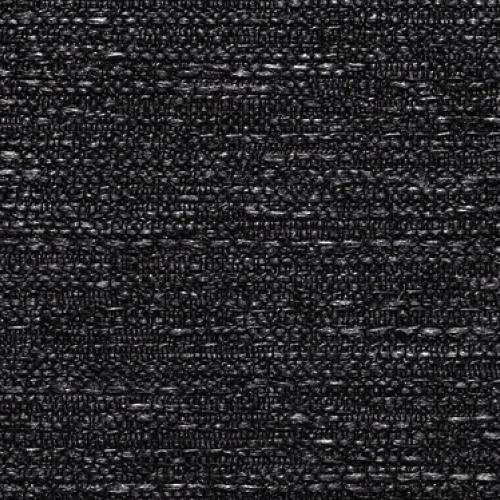  This Australian Made classic will remain at the forefront of the market for years to come.